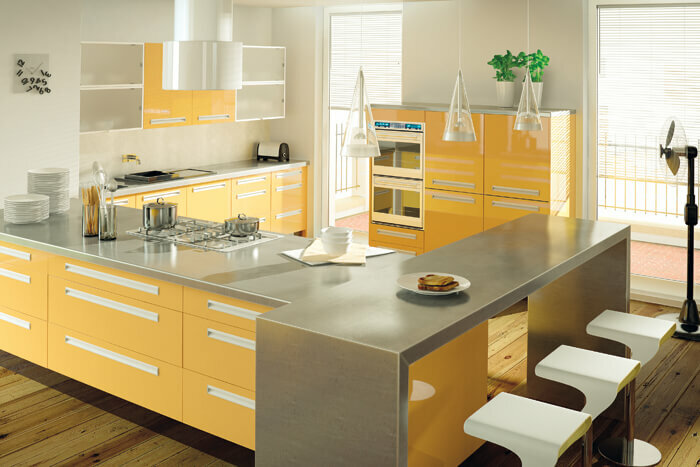 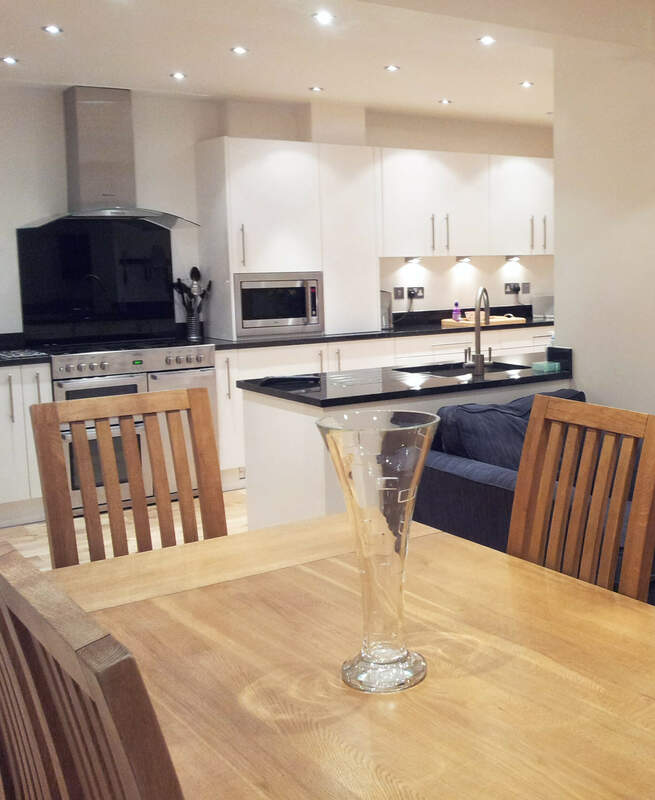 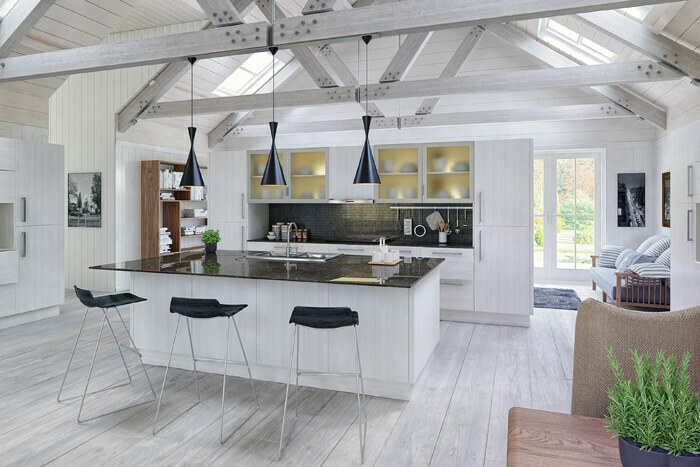 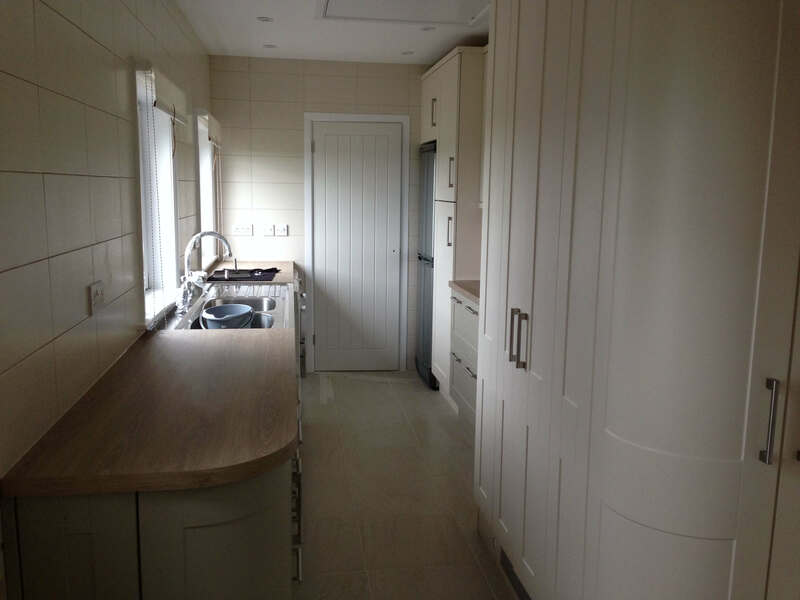 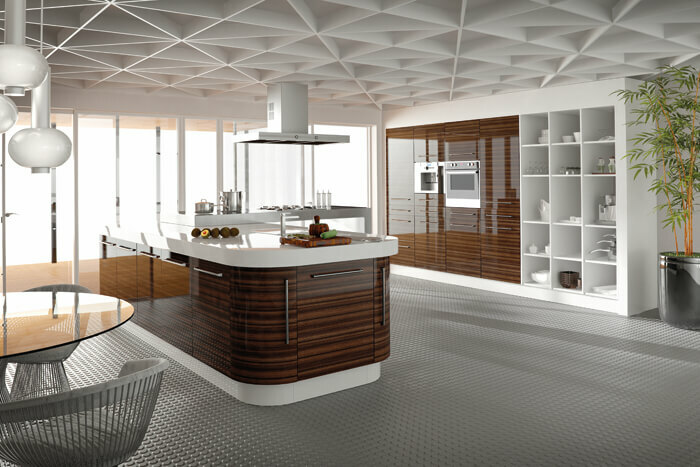 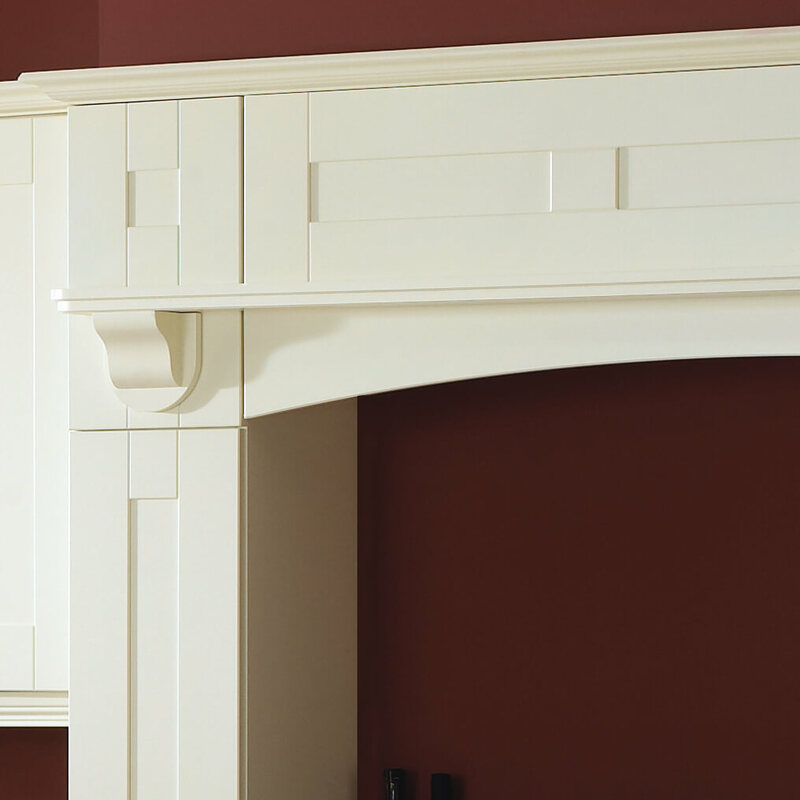 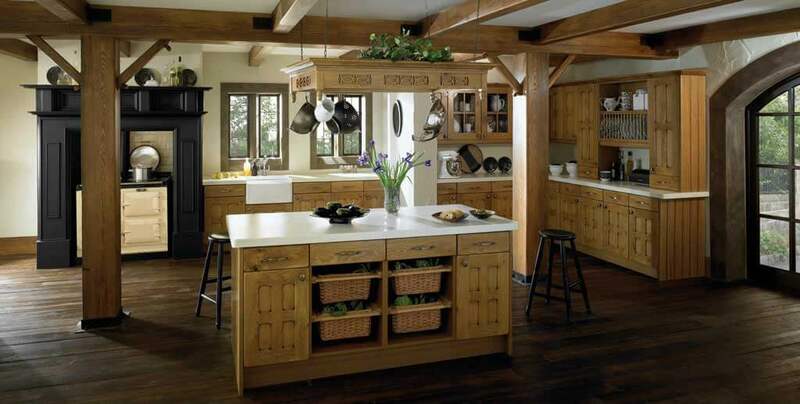 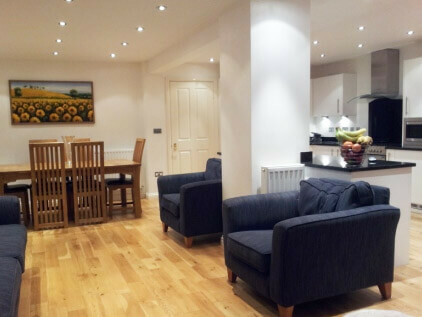 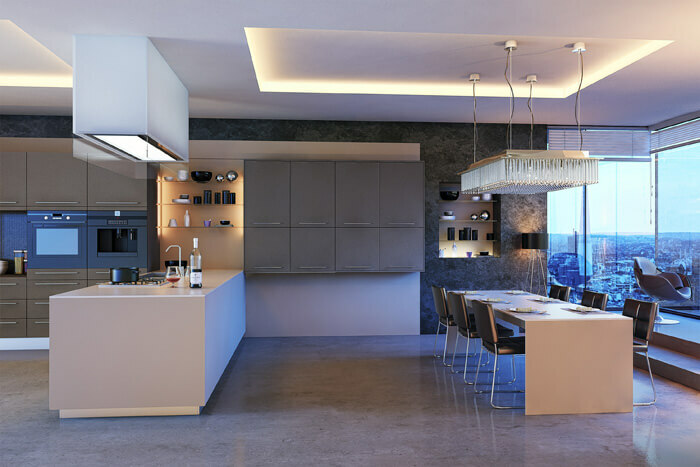 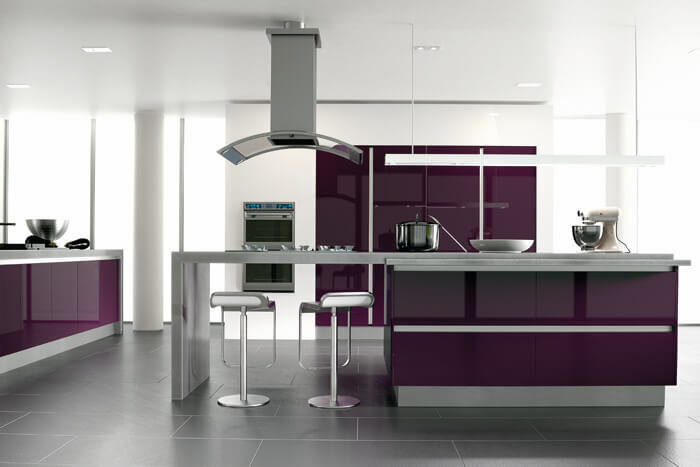 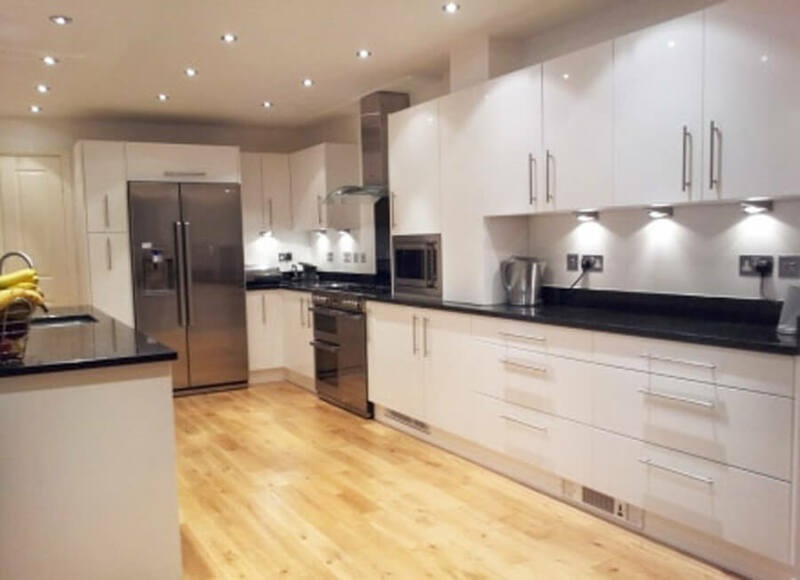 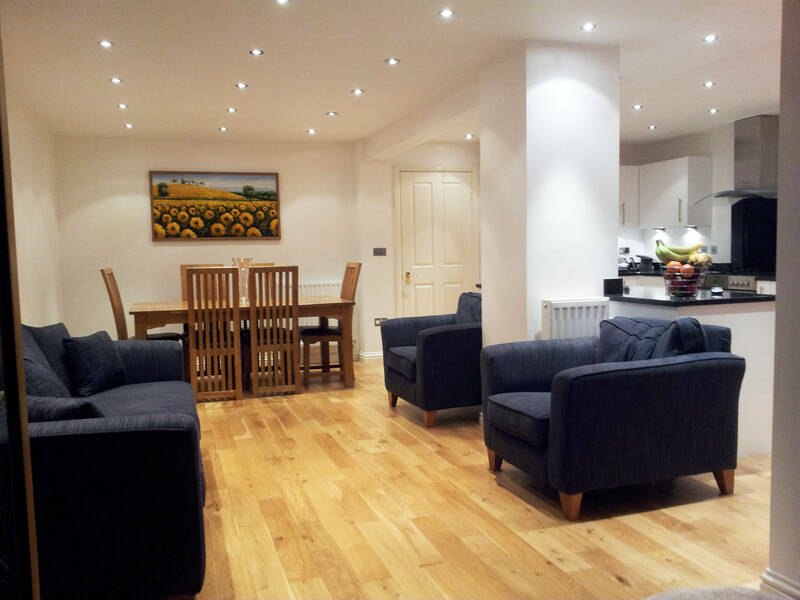 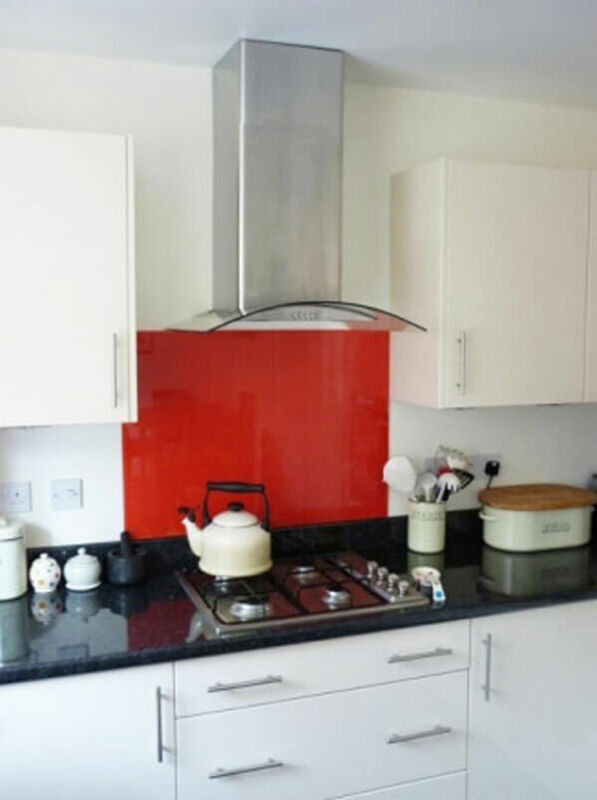 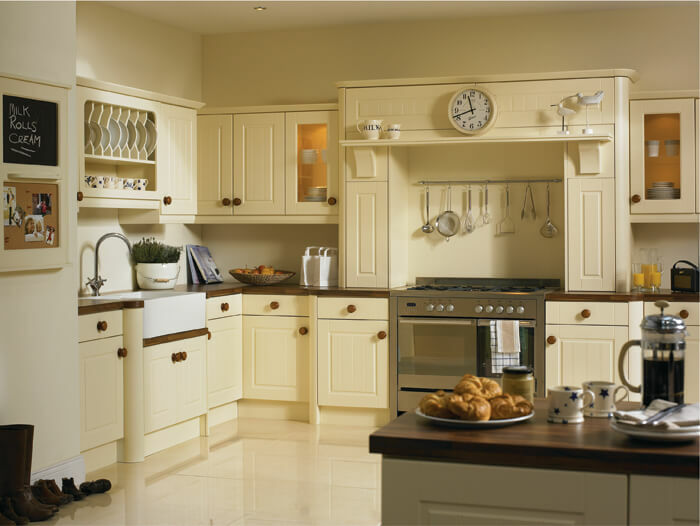 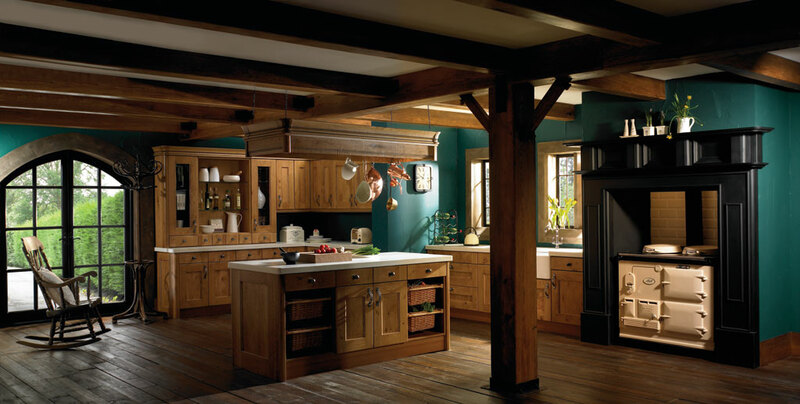 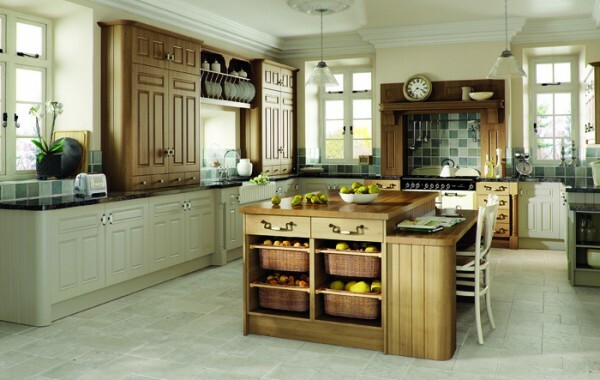 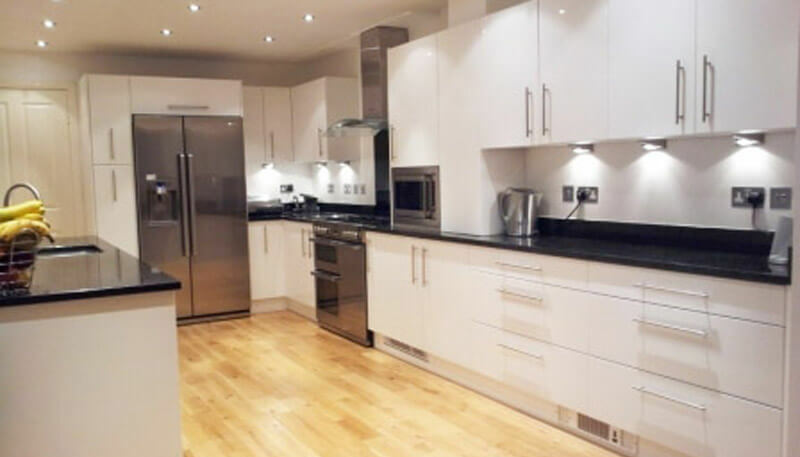 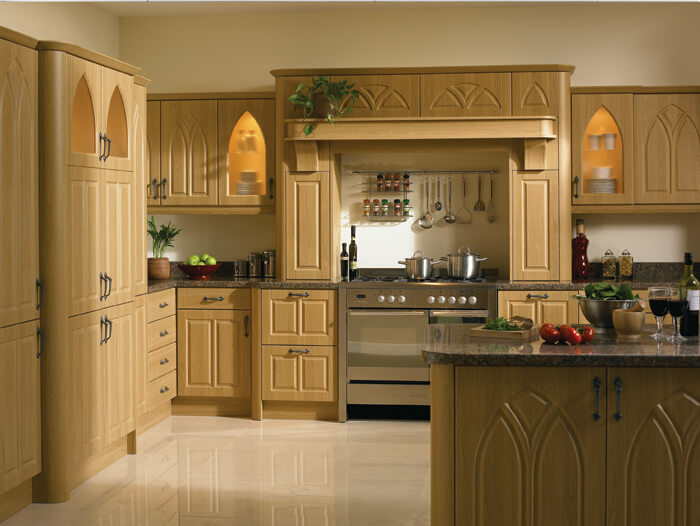 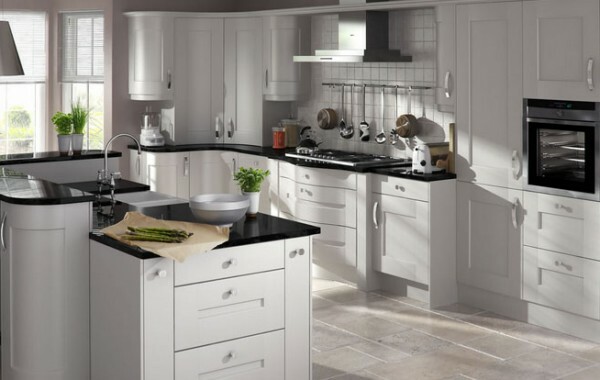 We design and create kitchens to your tastes. 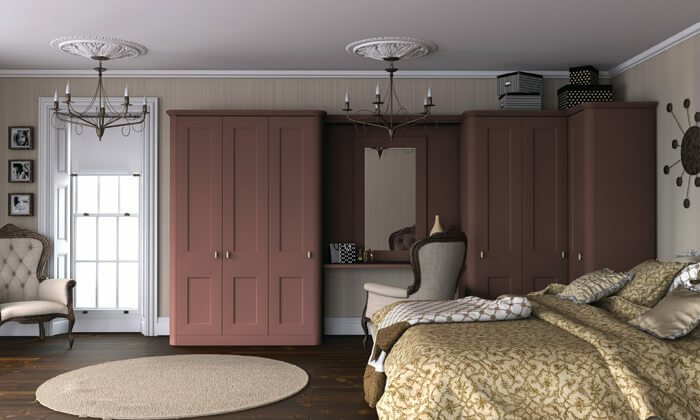 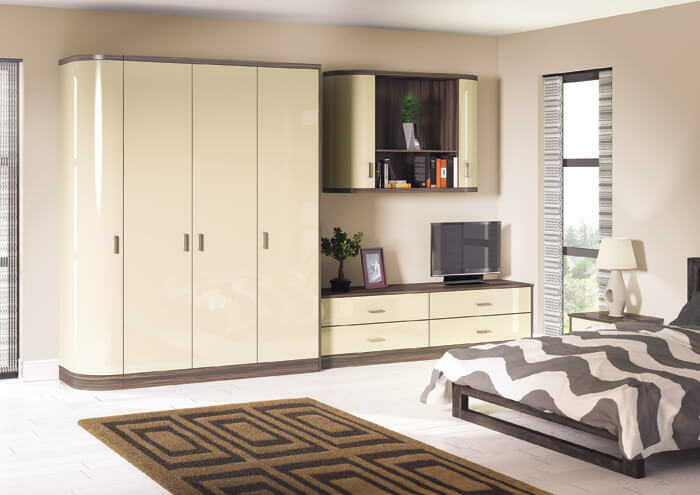 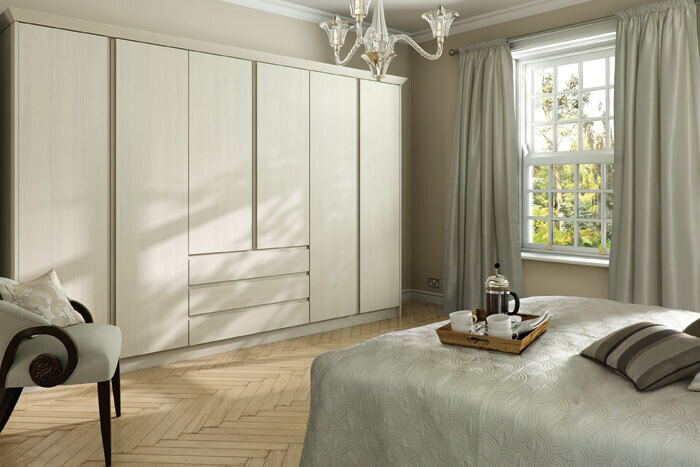 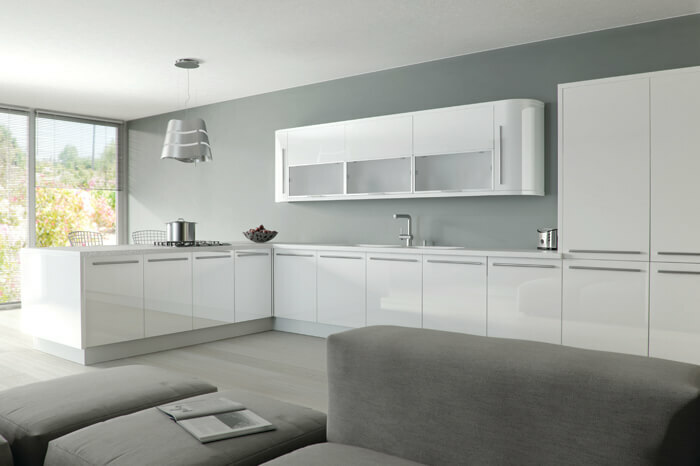 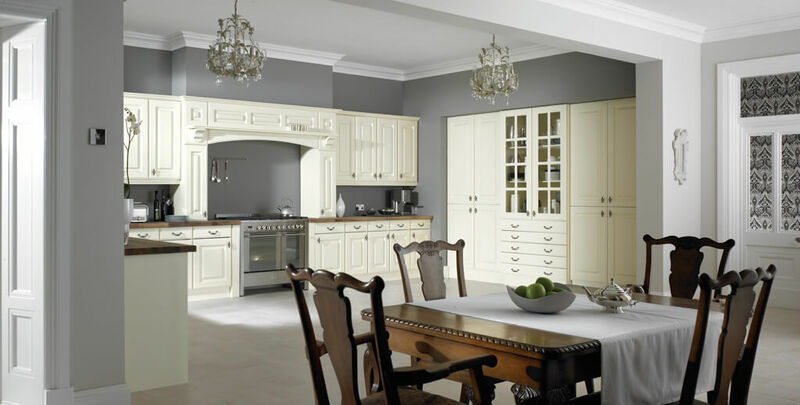 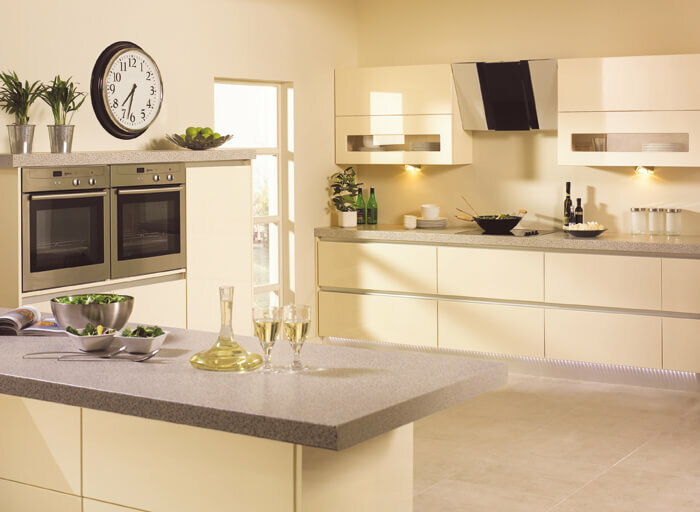 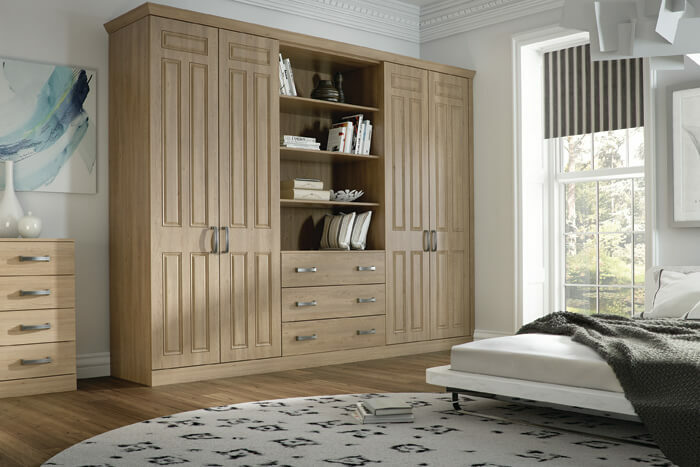 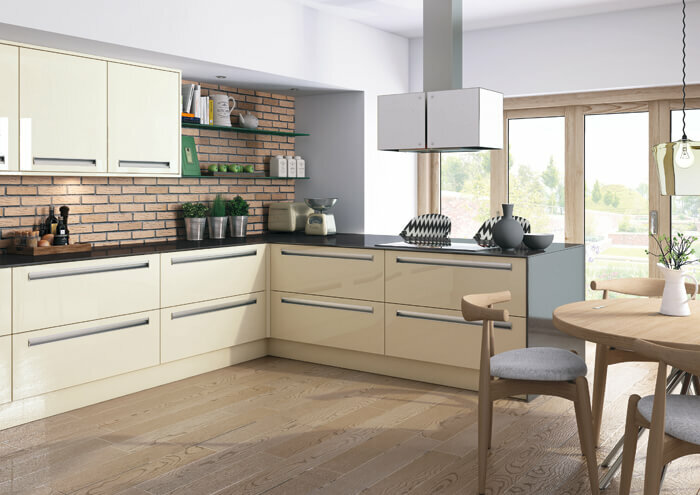 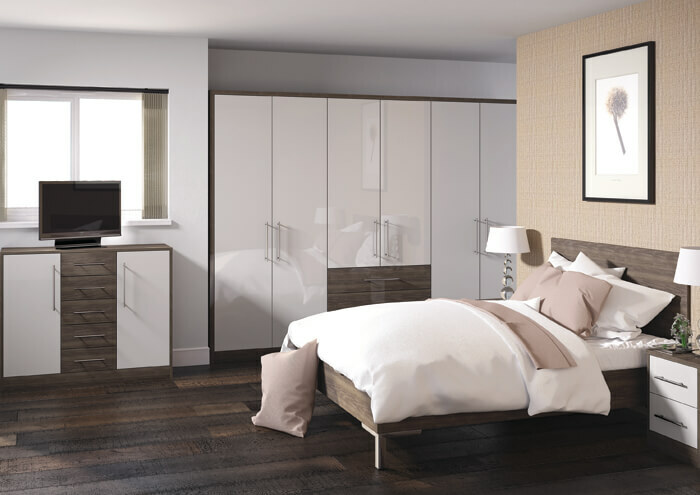 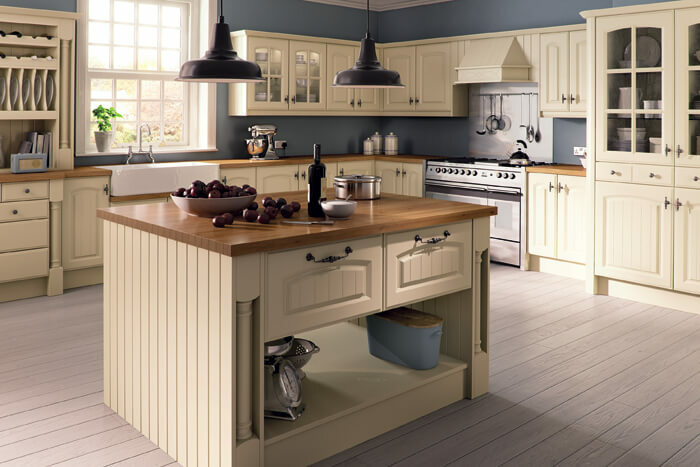 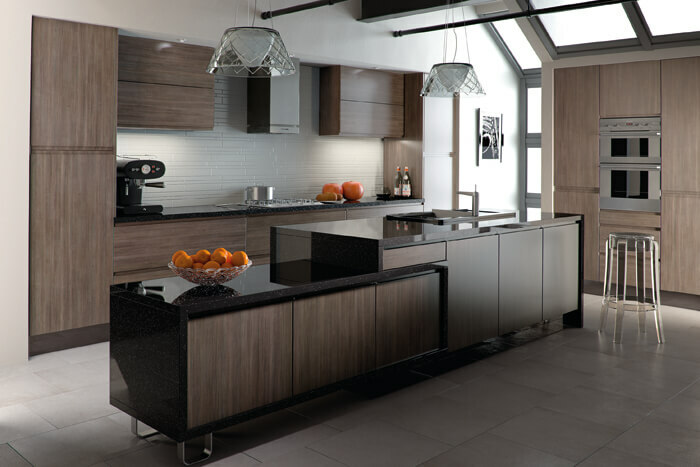 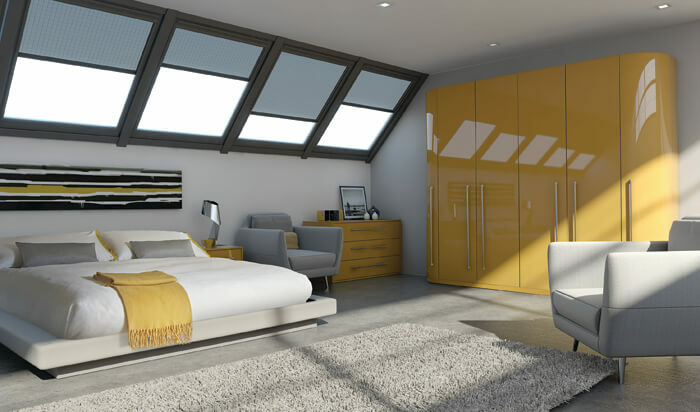 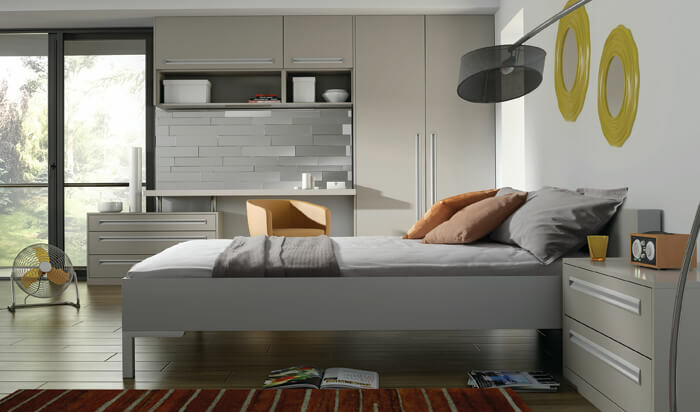 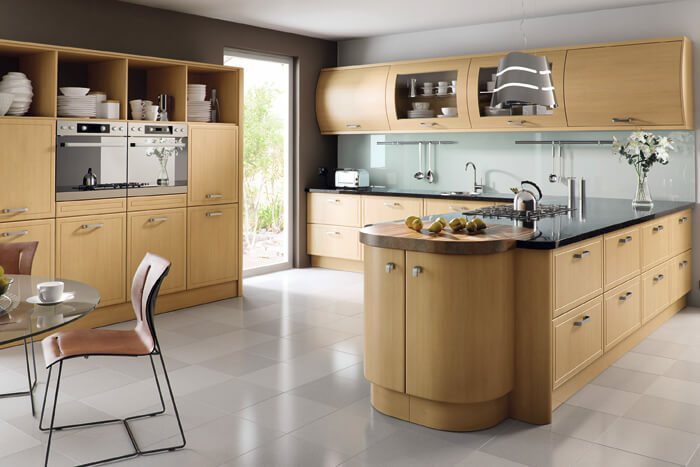 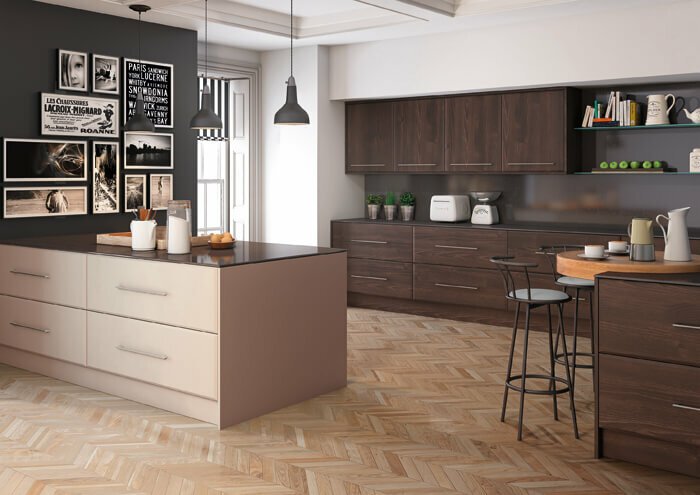 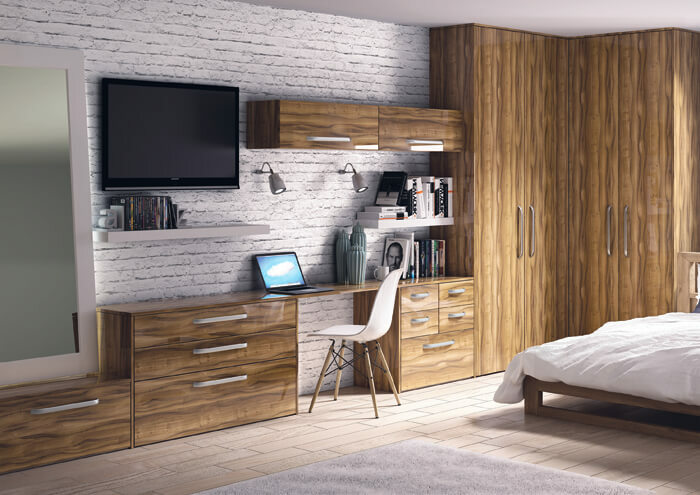 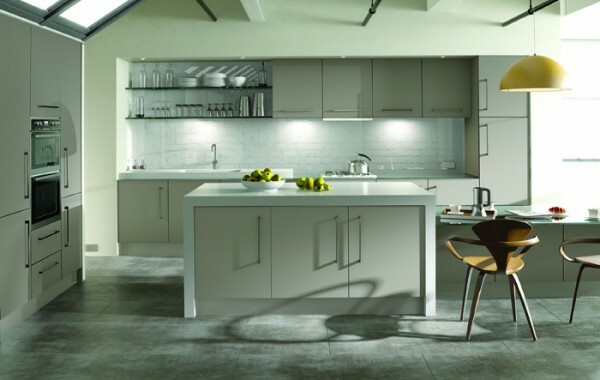 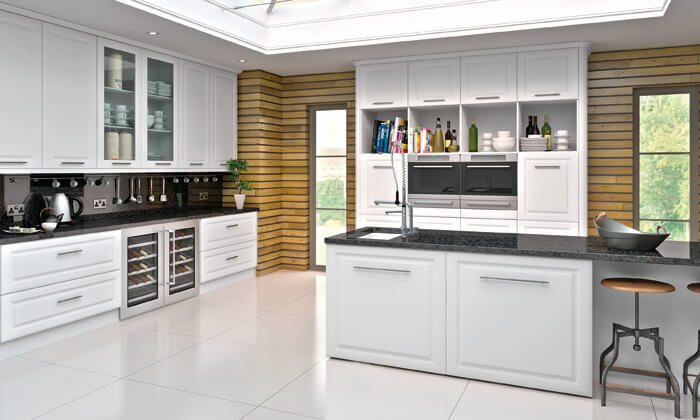 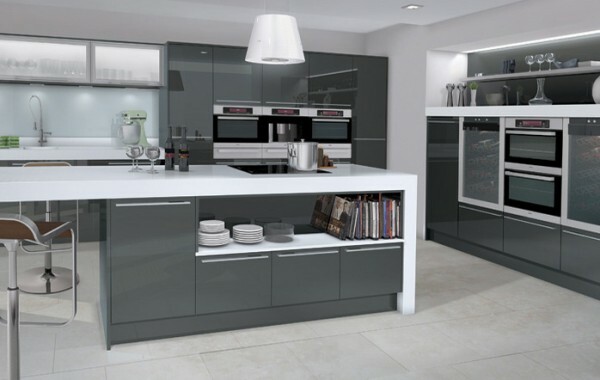 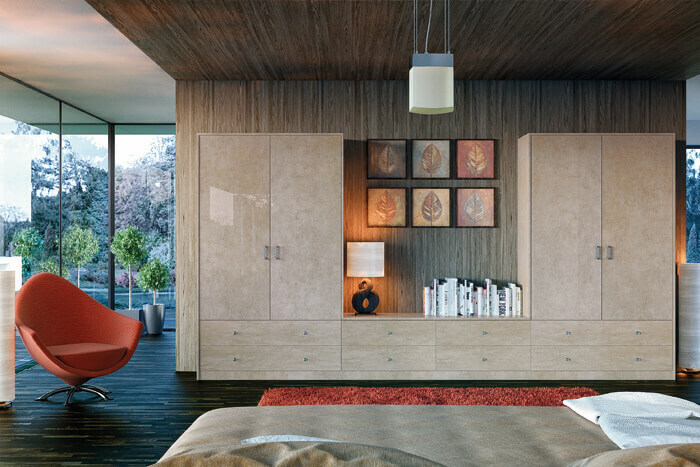 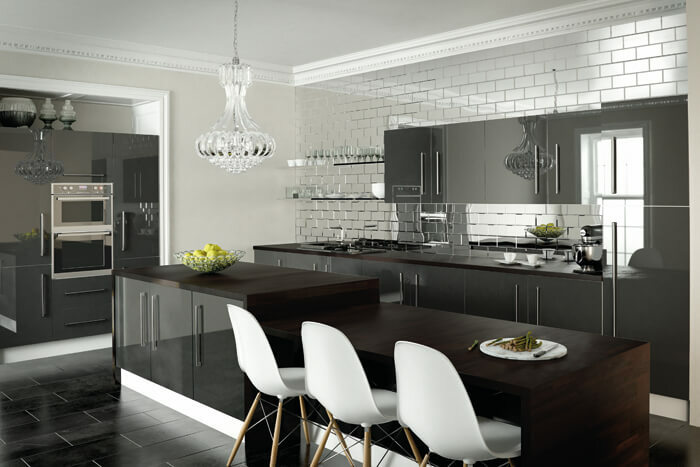 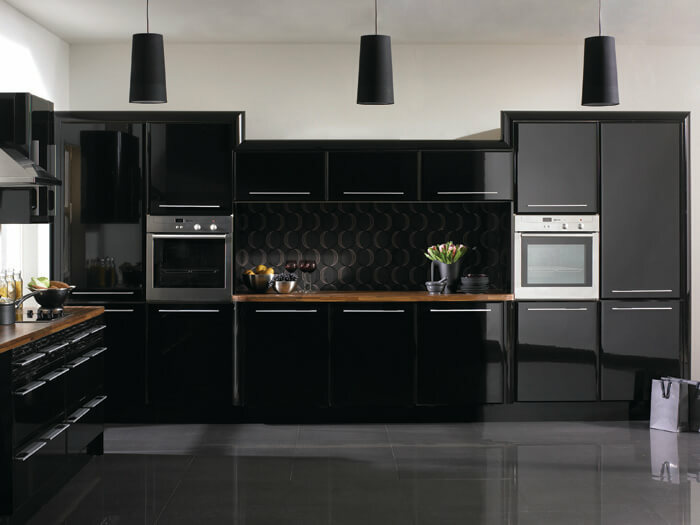 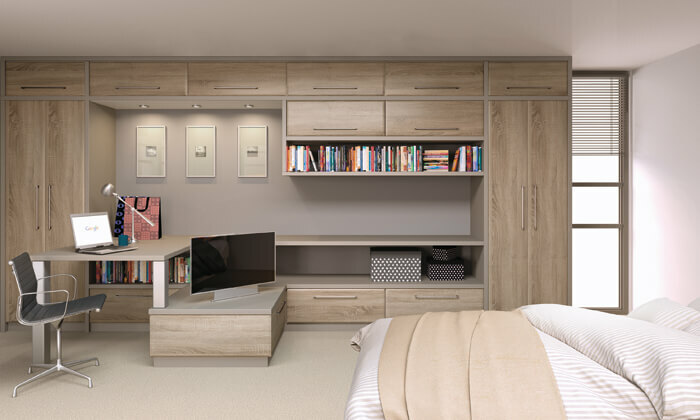 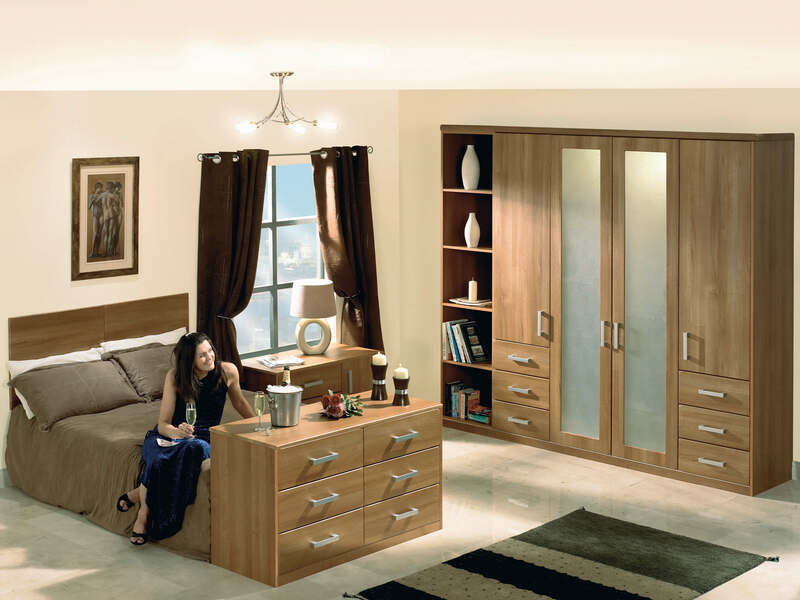 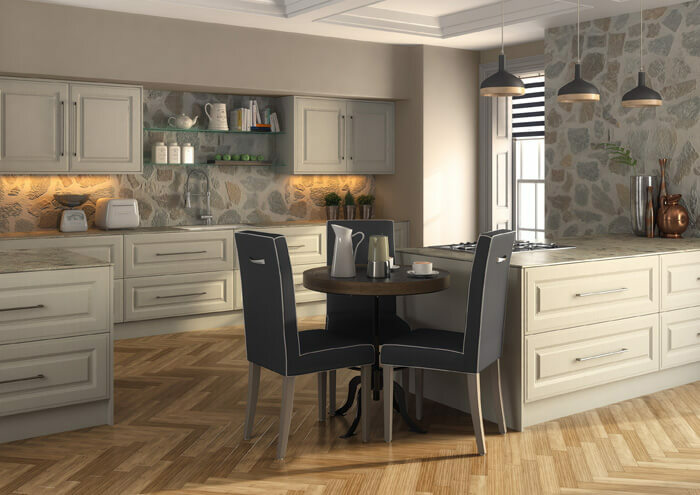 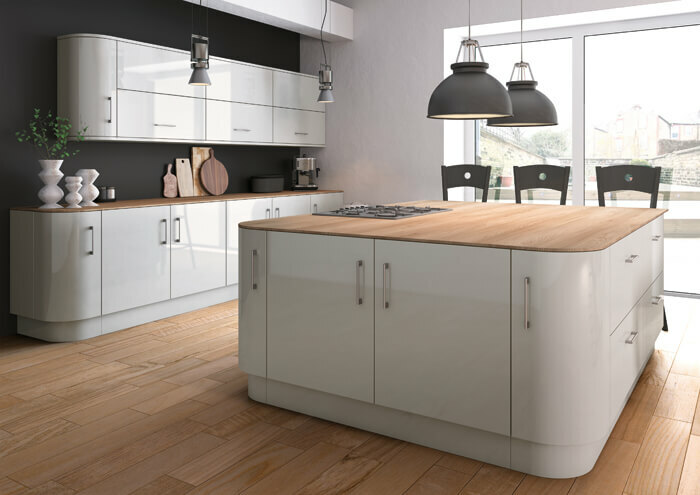 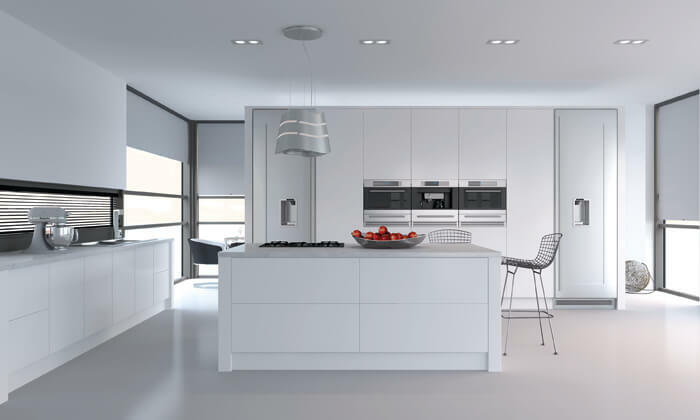 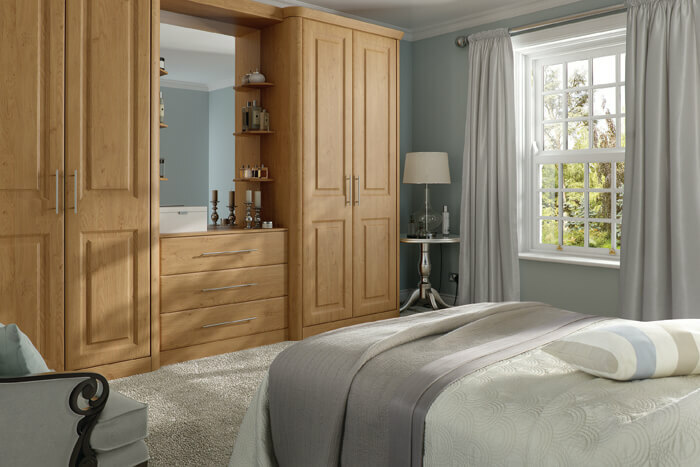 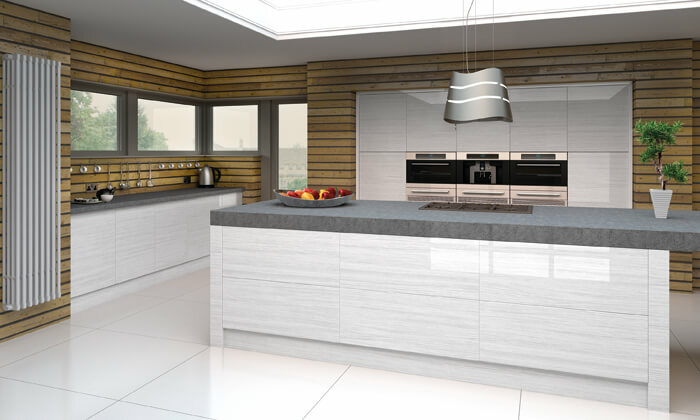 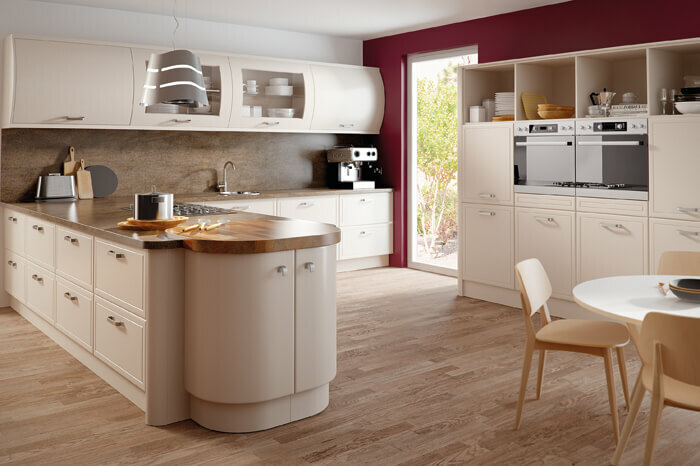 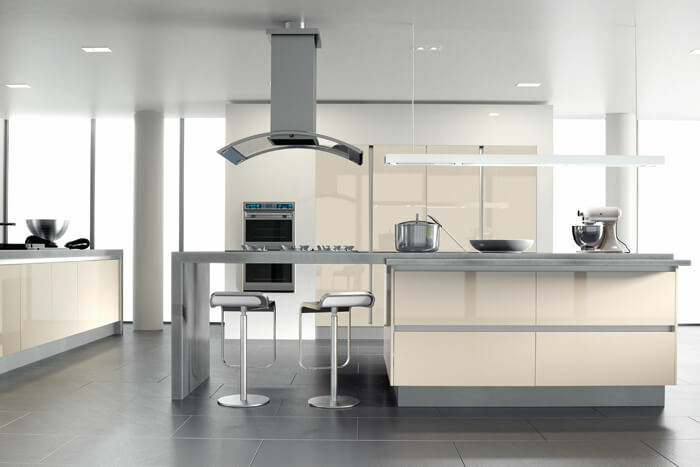 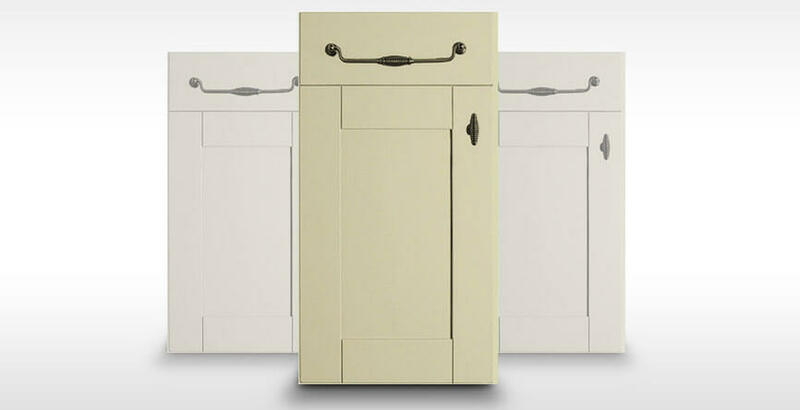 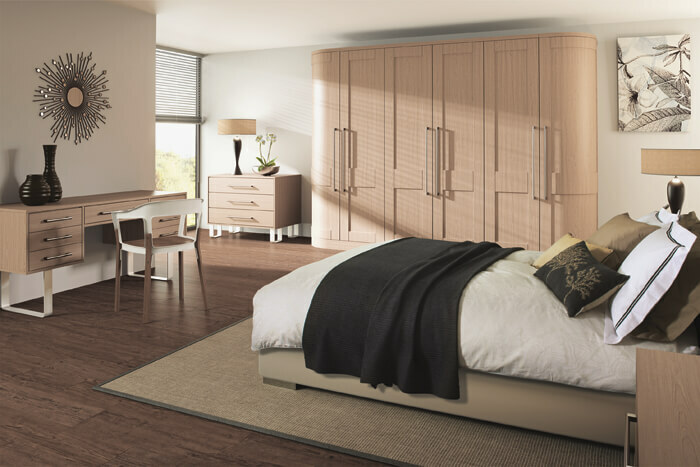 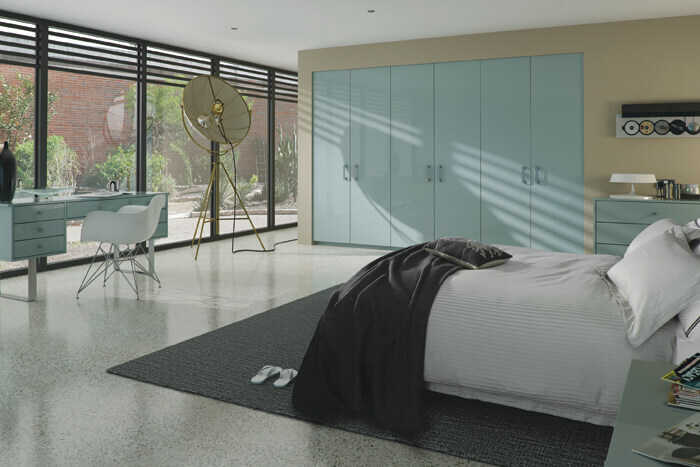 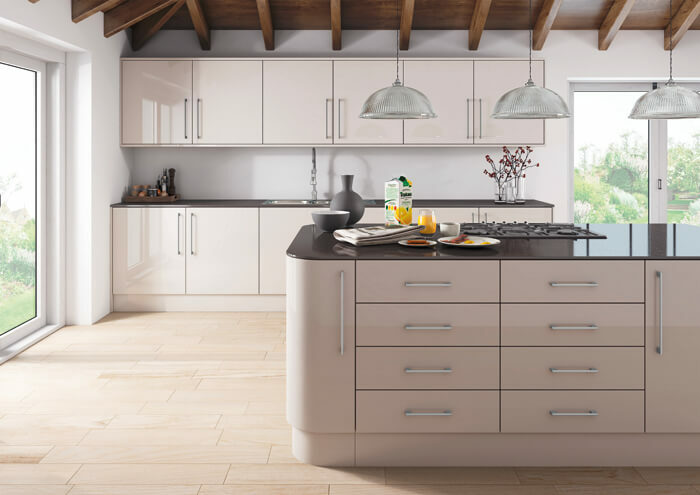 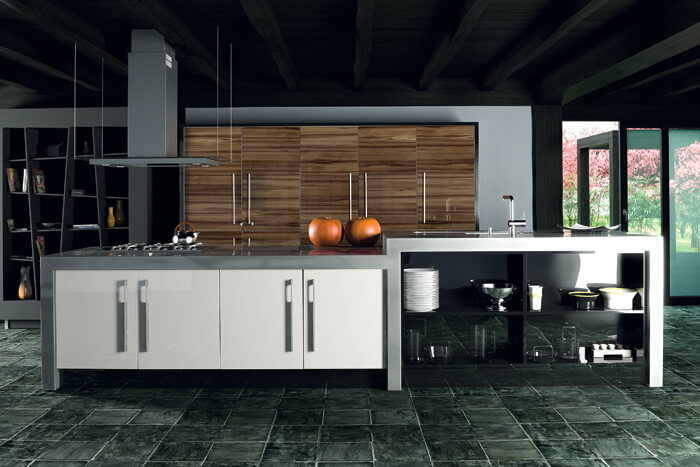 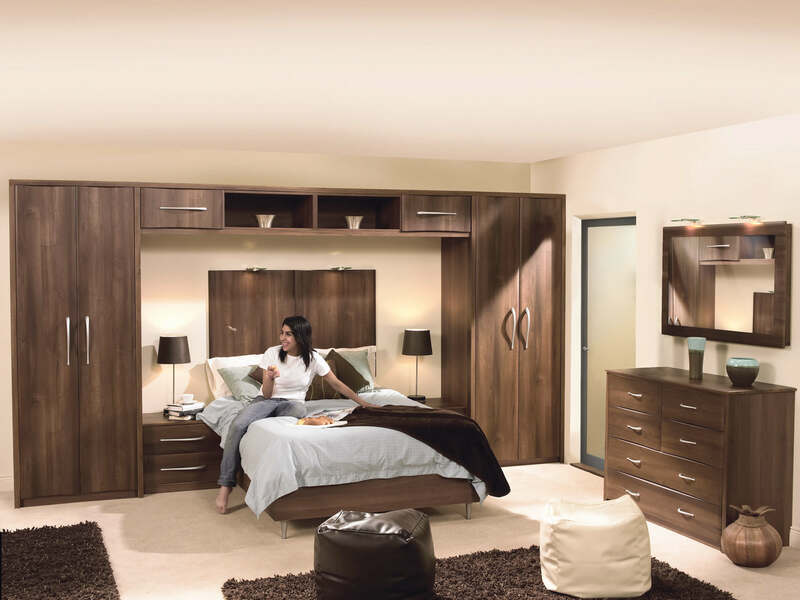 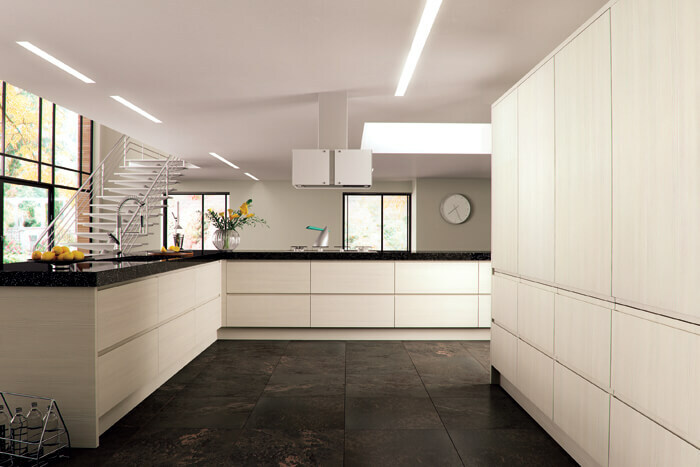 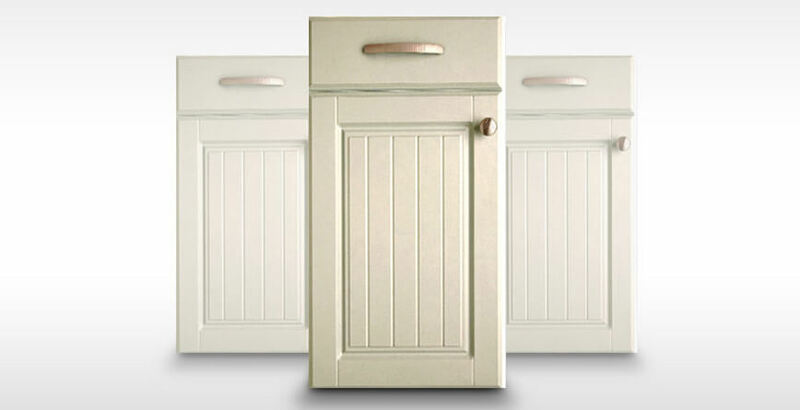 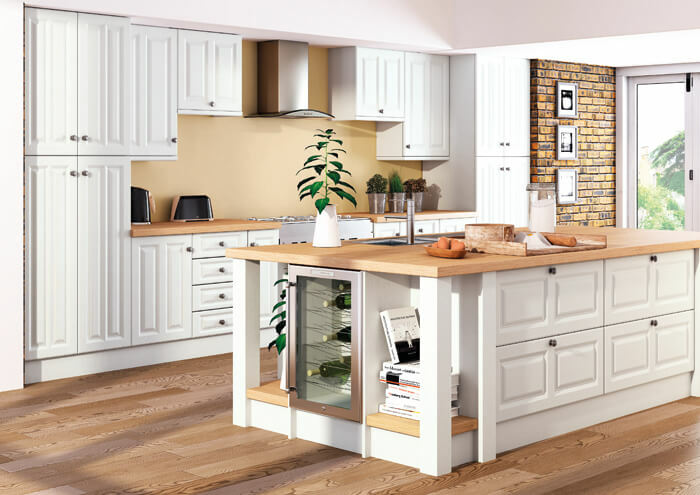 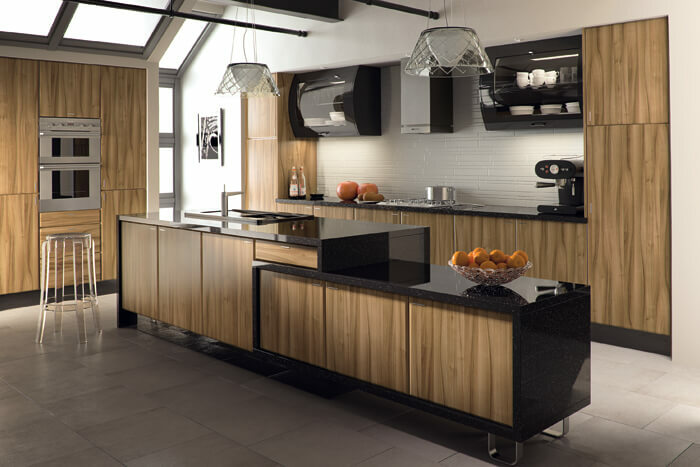 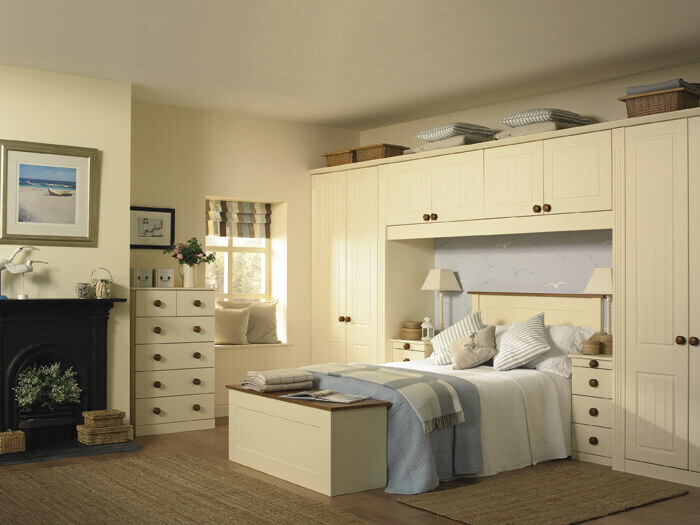 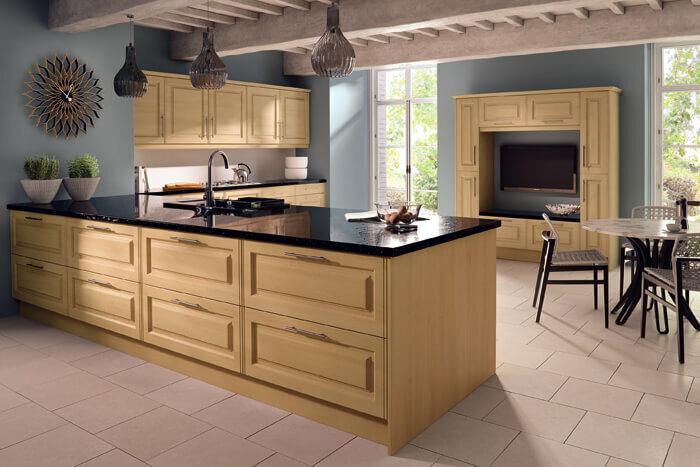 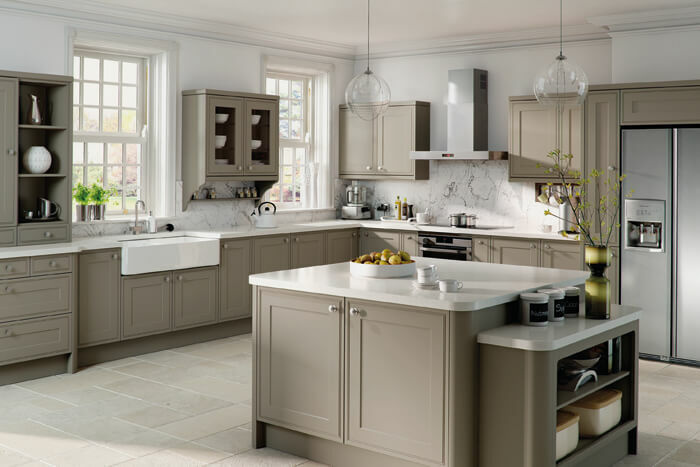 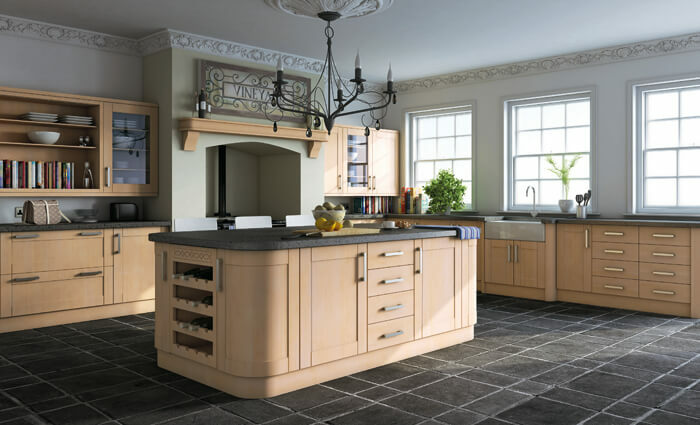 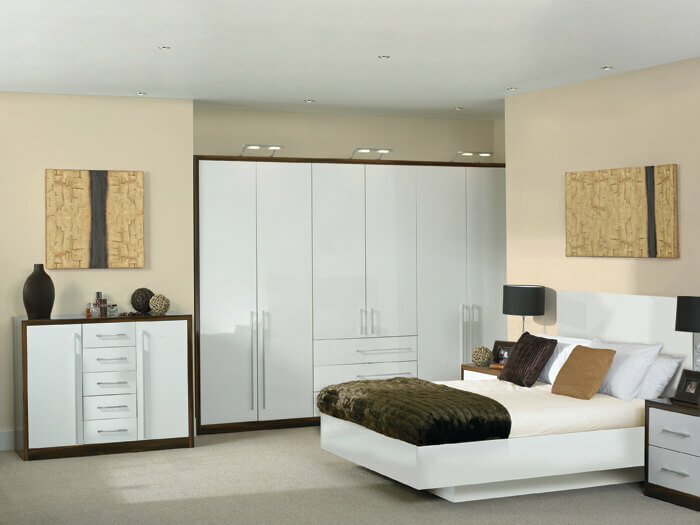 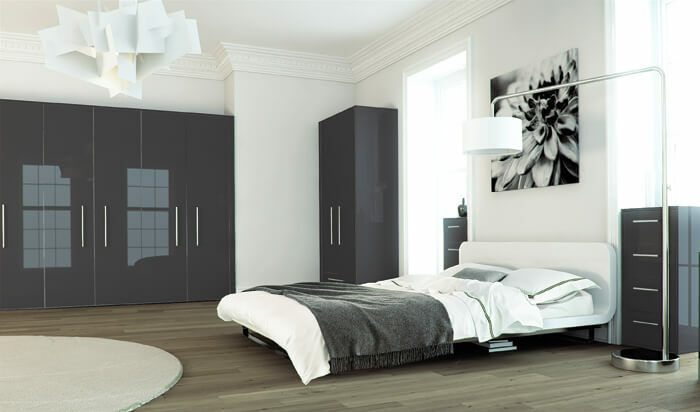 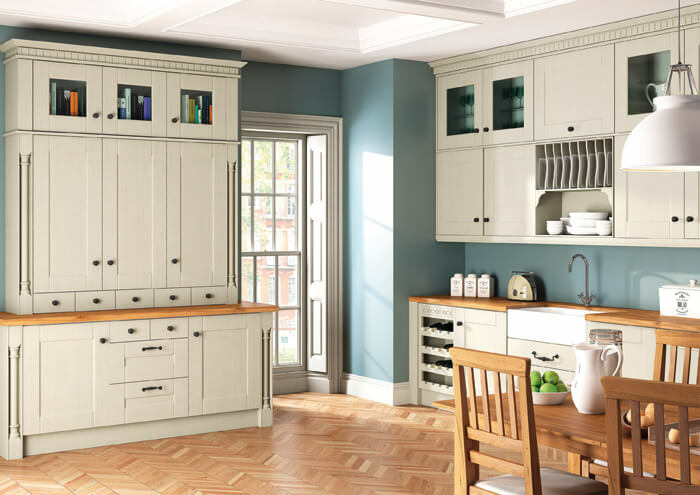 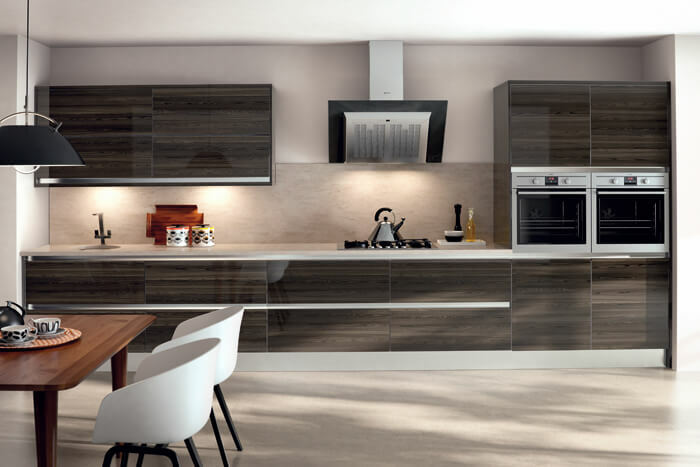 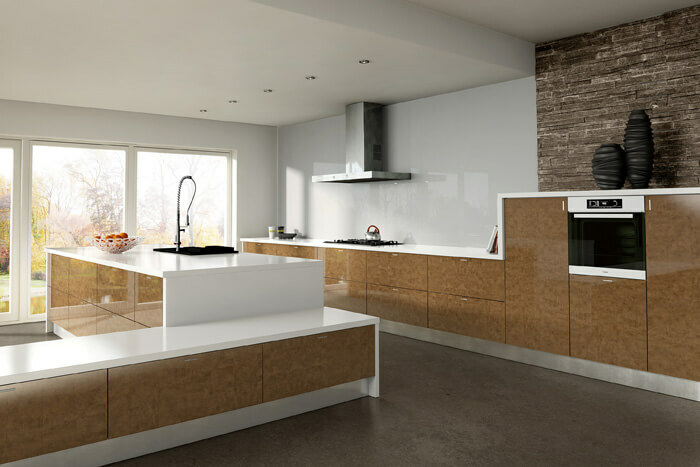 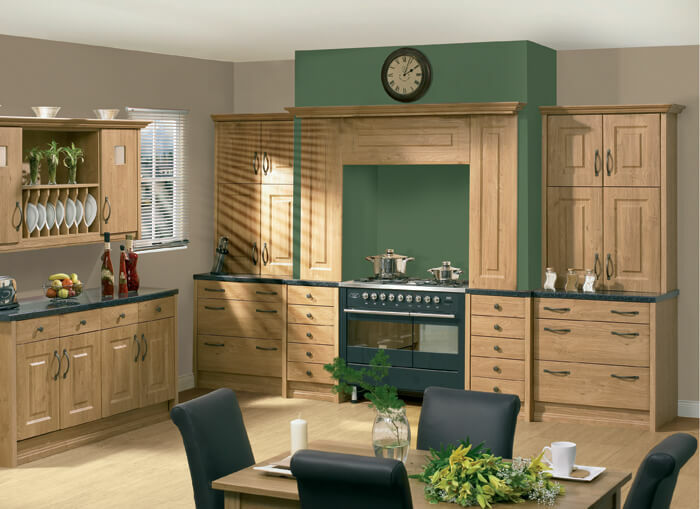 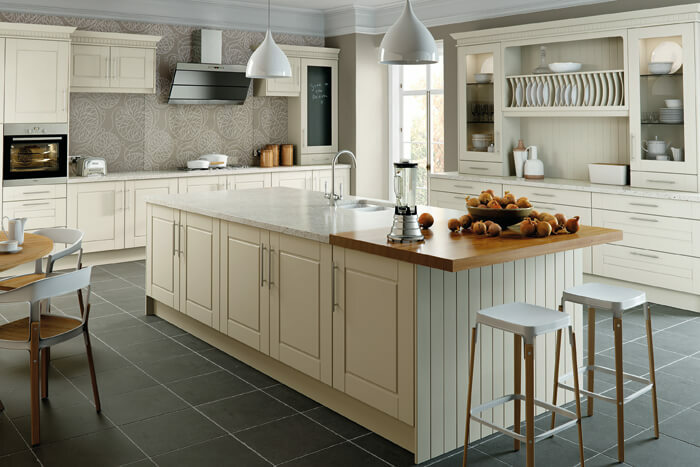 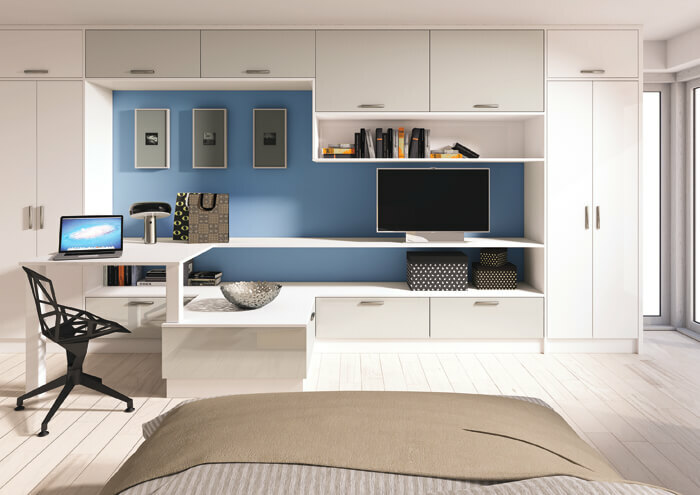 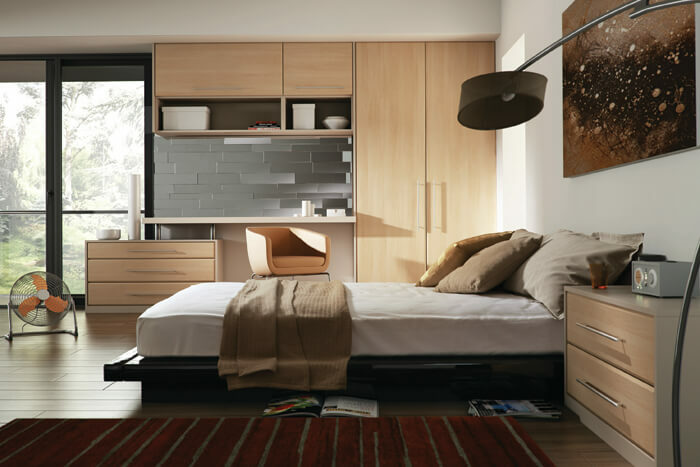 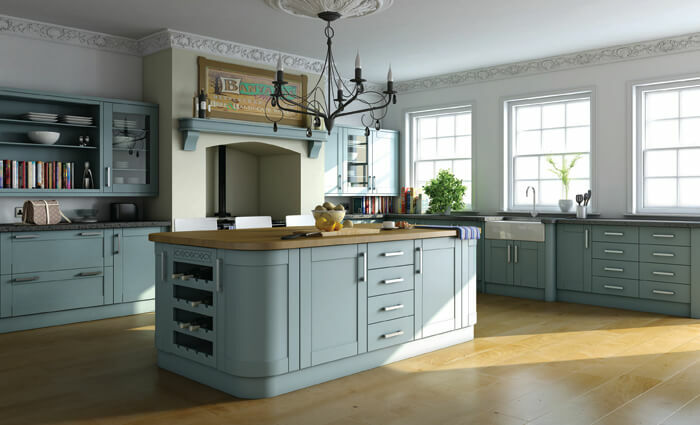 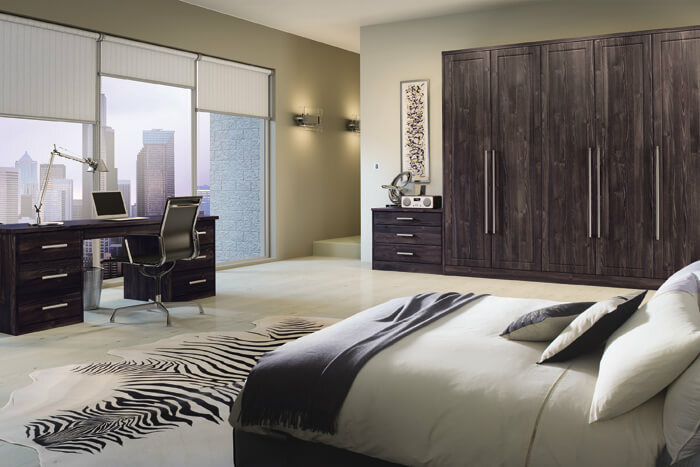 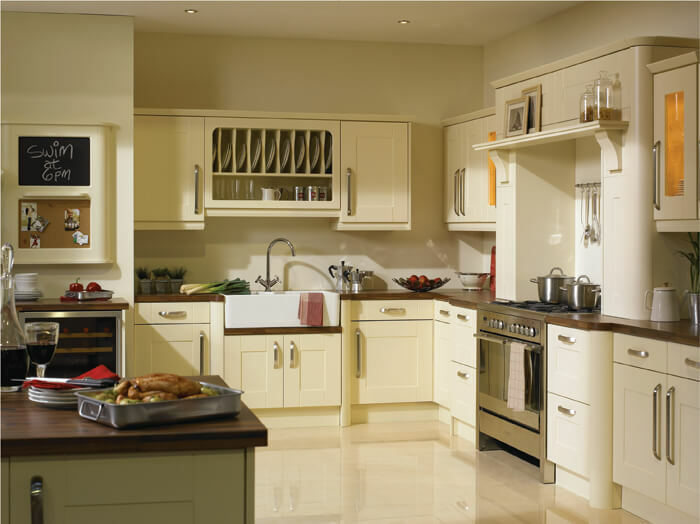 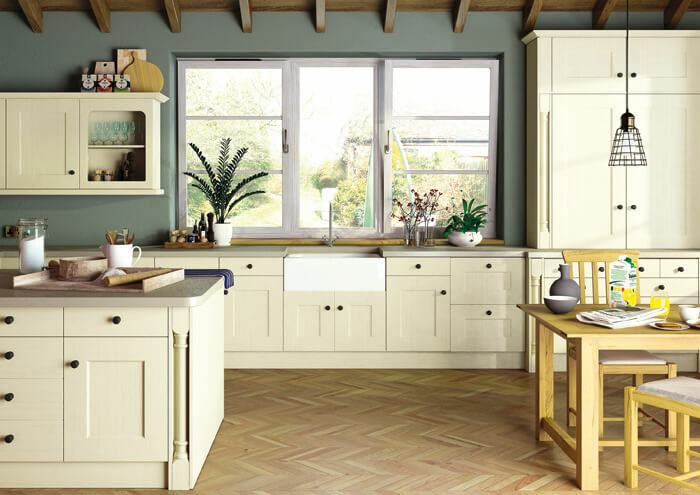 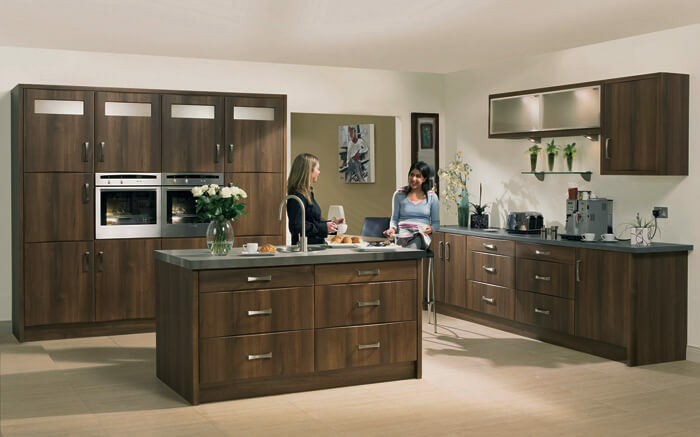 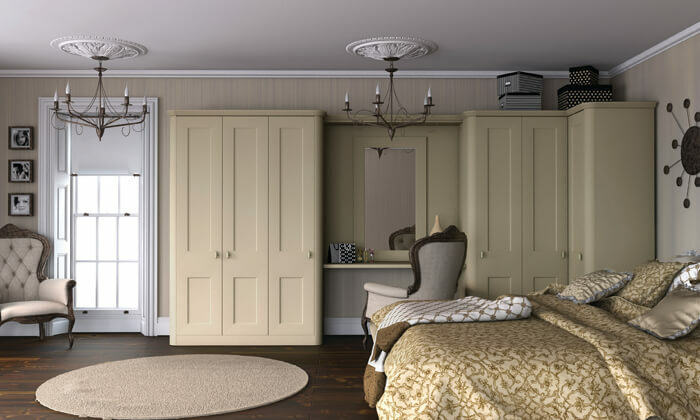 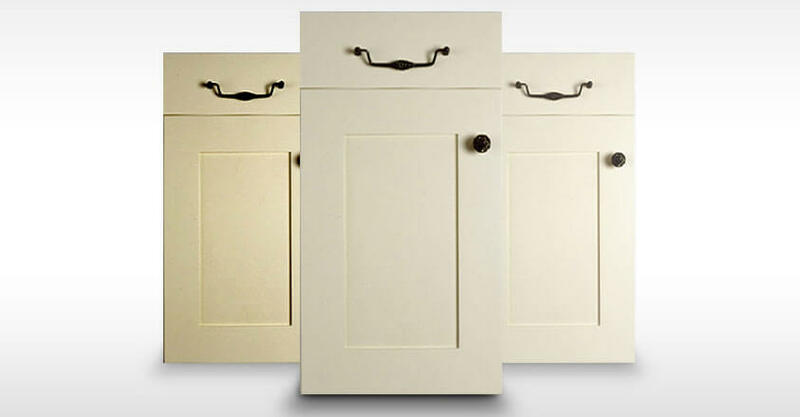 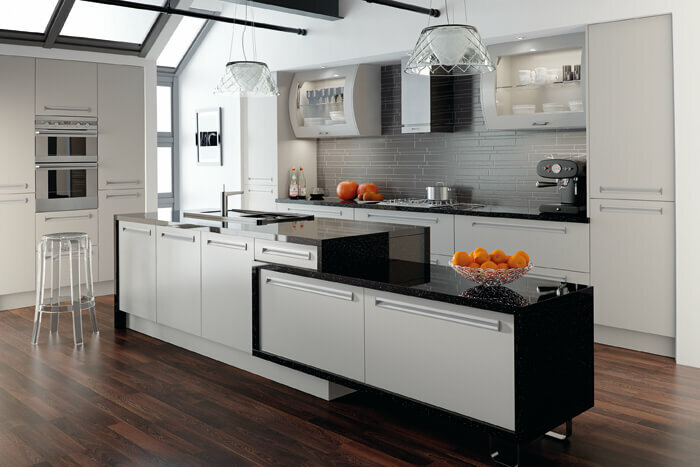 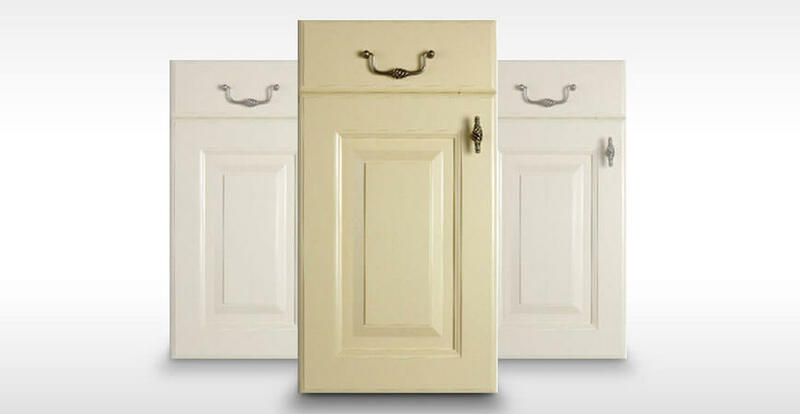 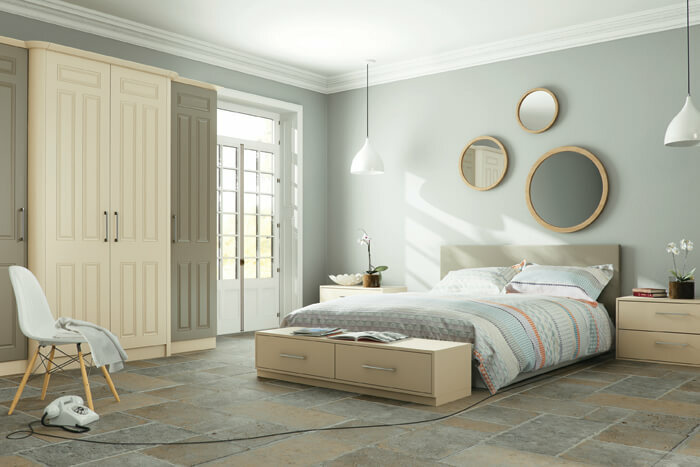 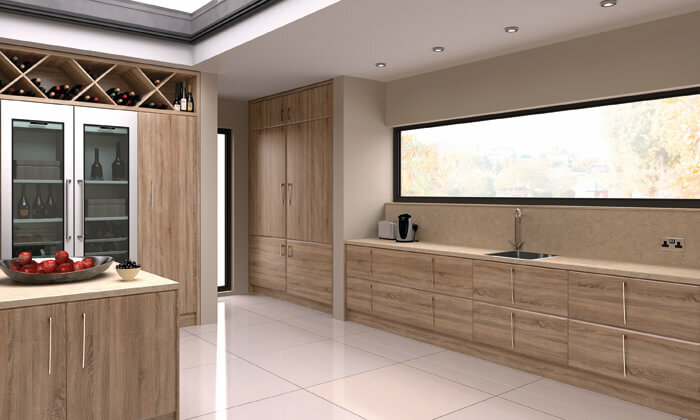 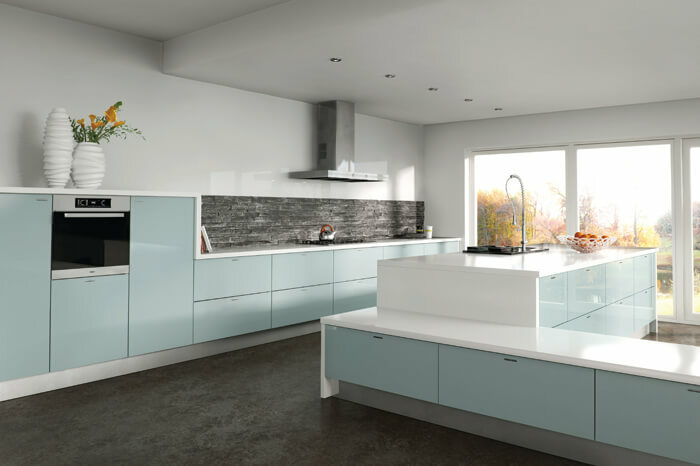 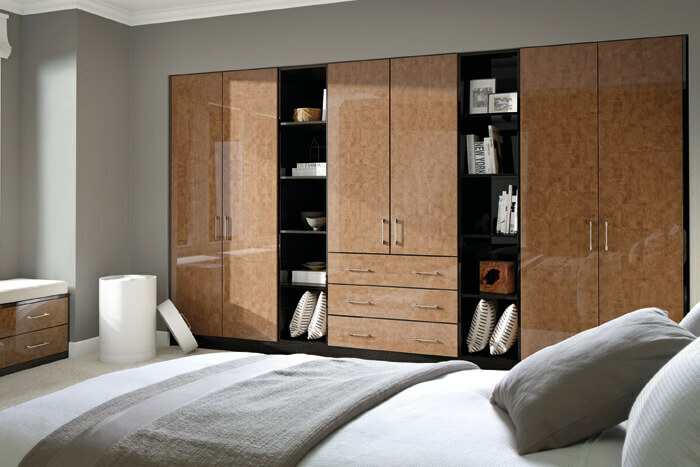 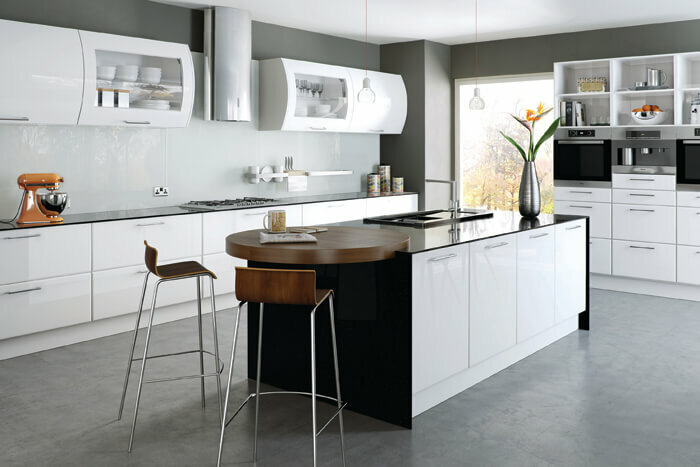 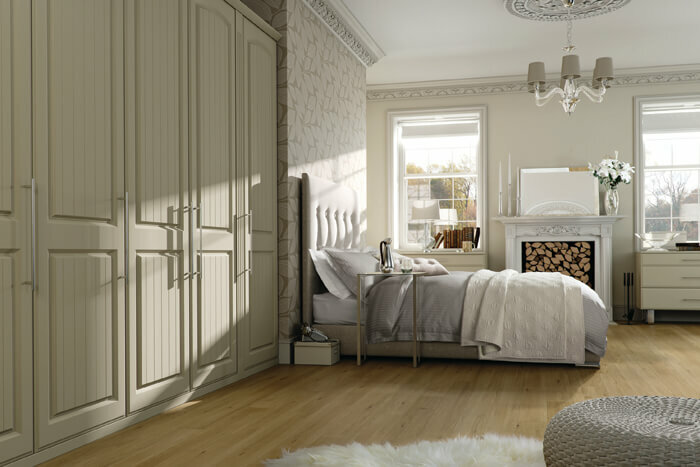 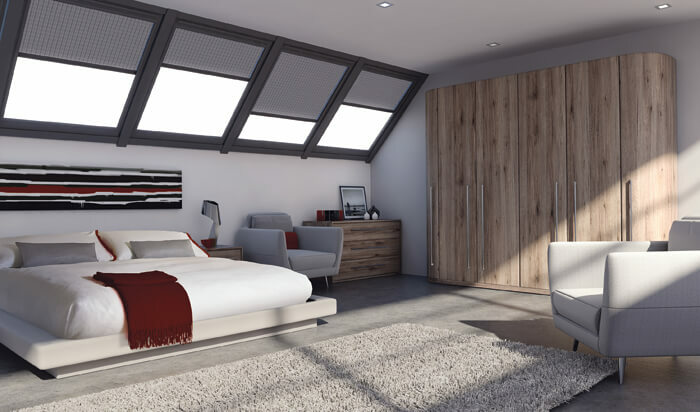 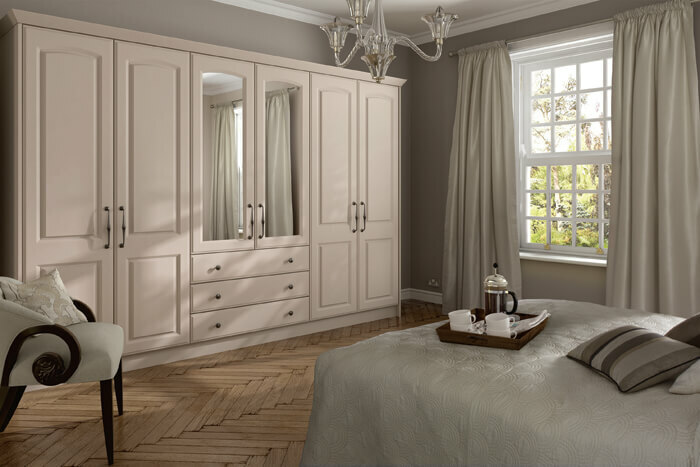 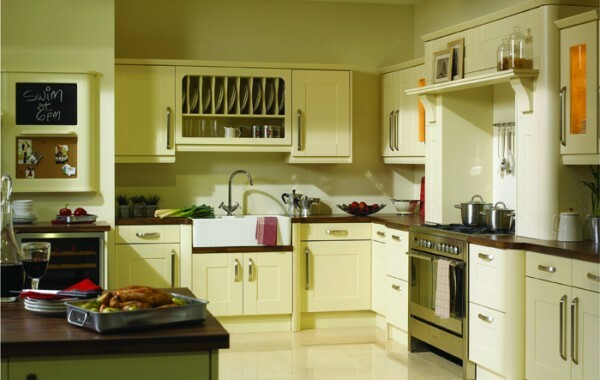 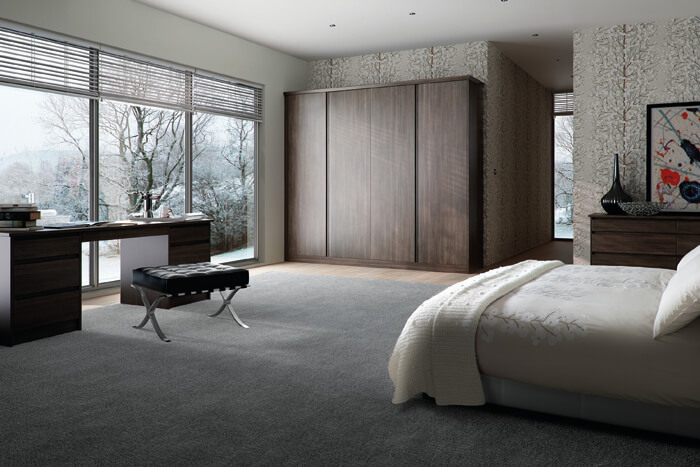 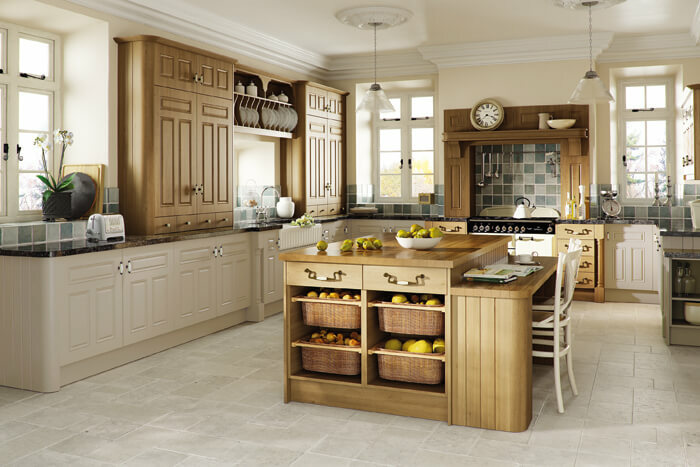 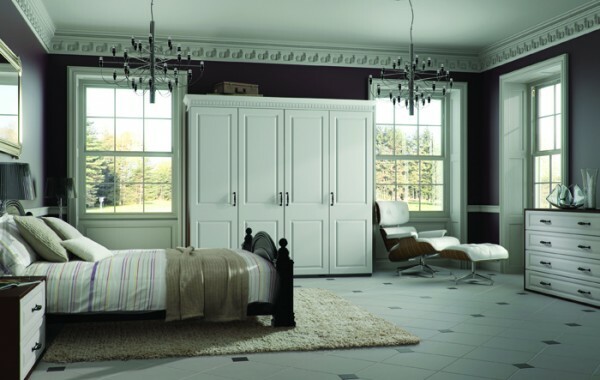 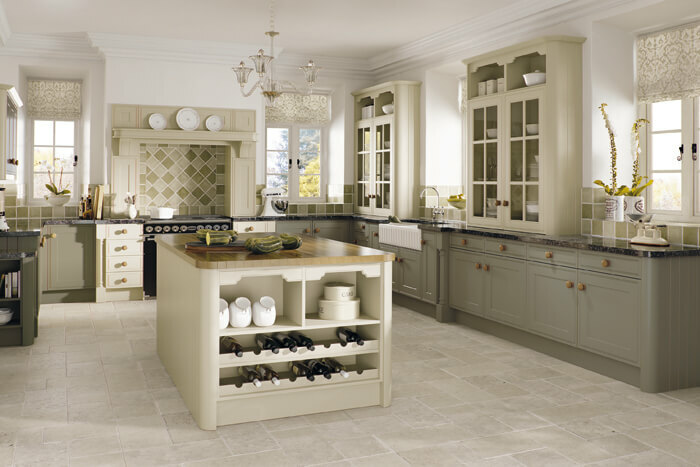 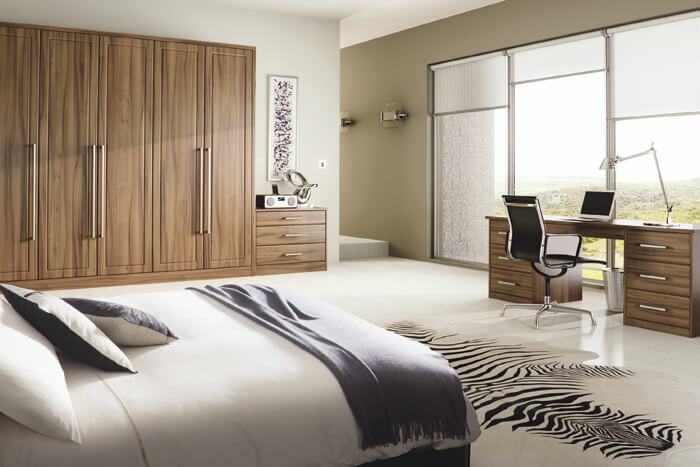 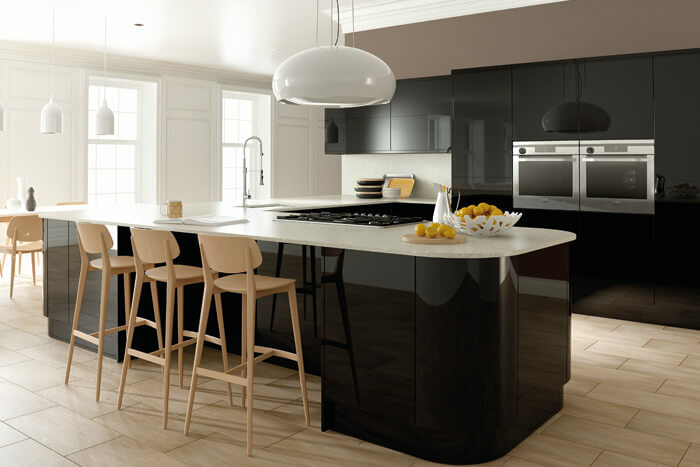 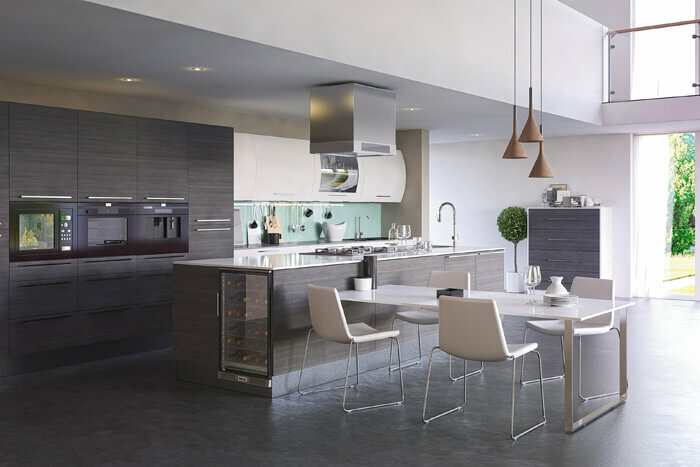 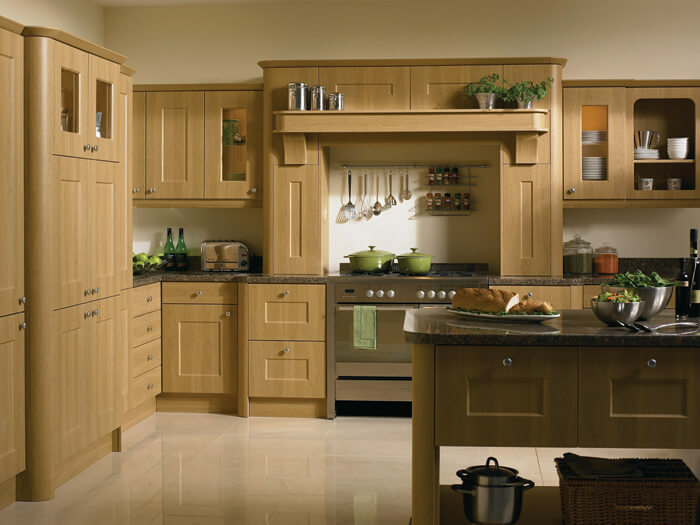 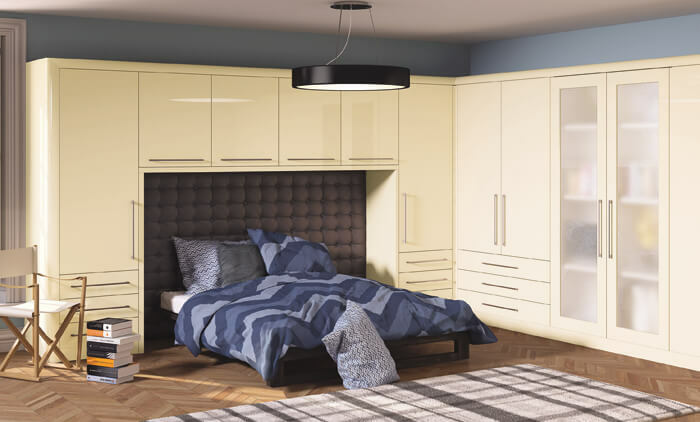 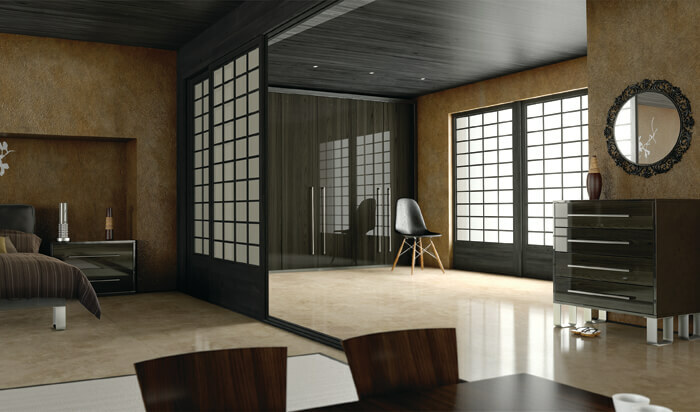 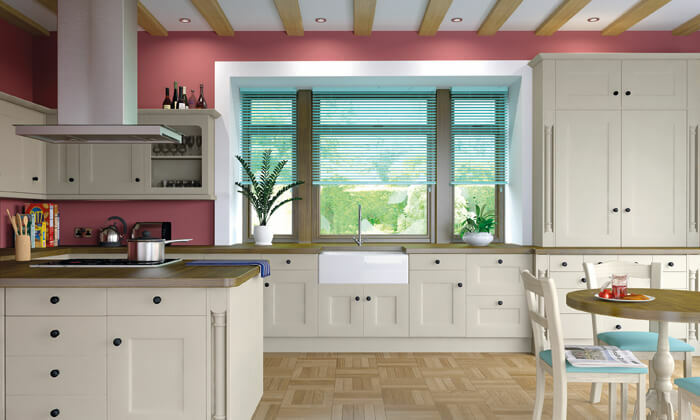 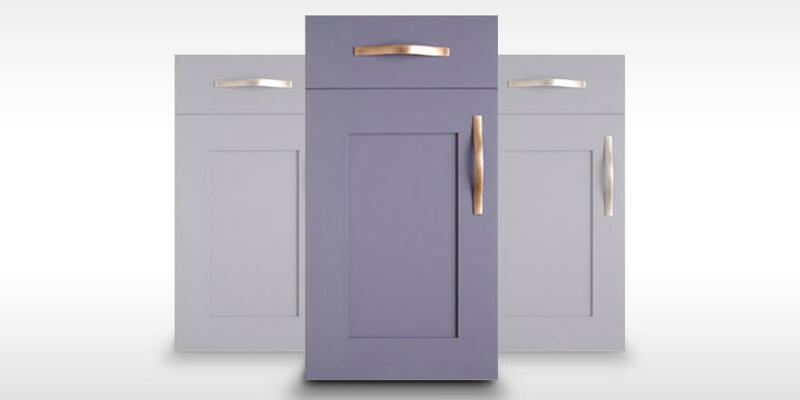 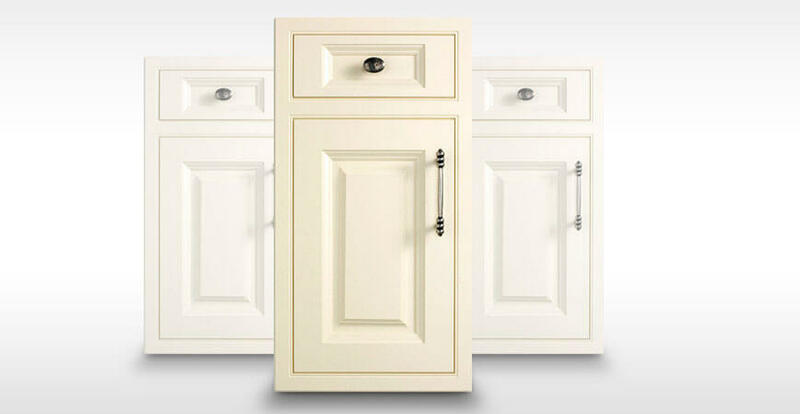 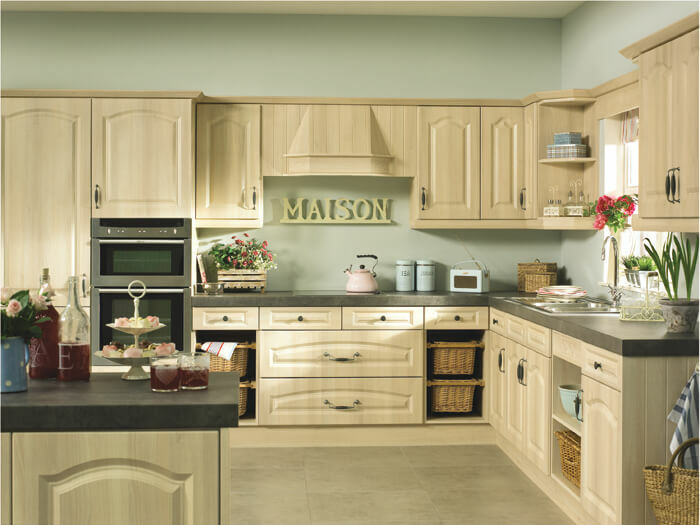 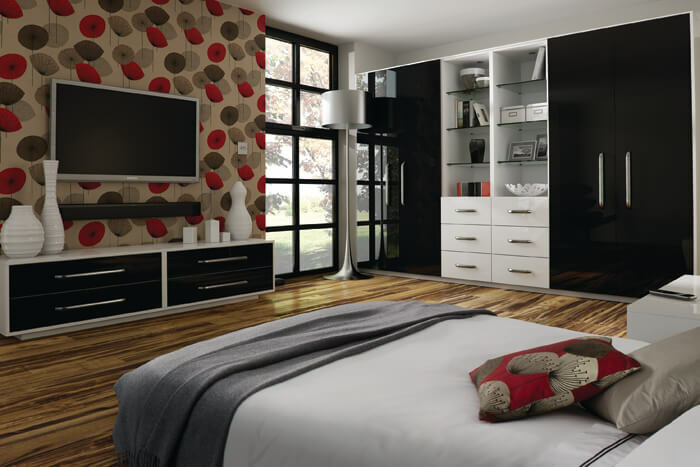 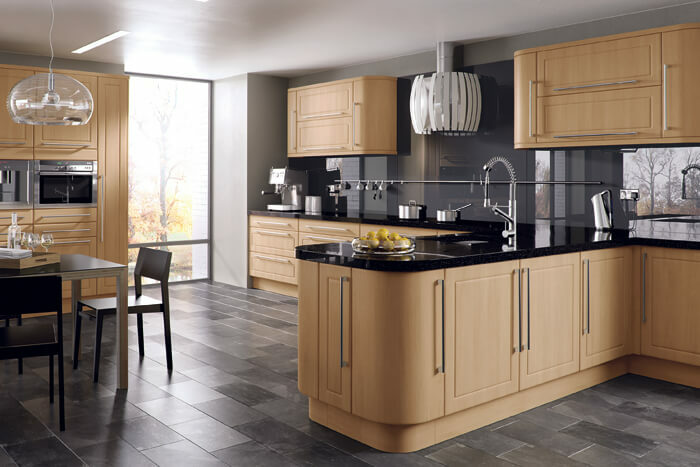 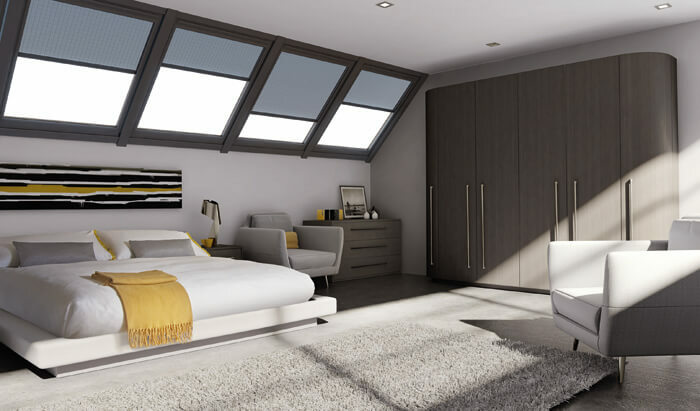 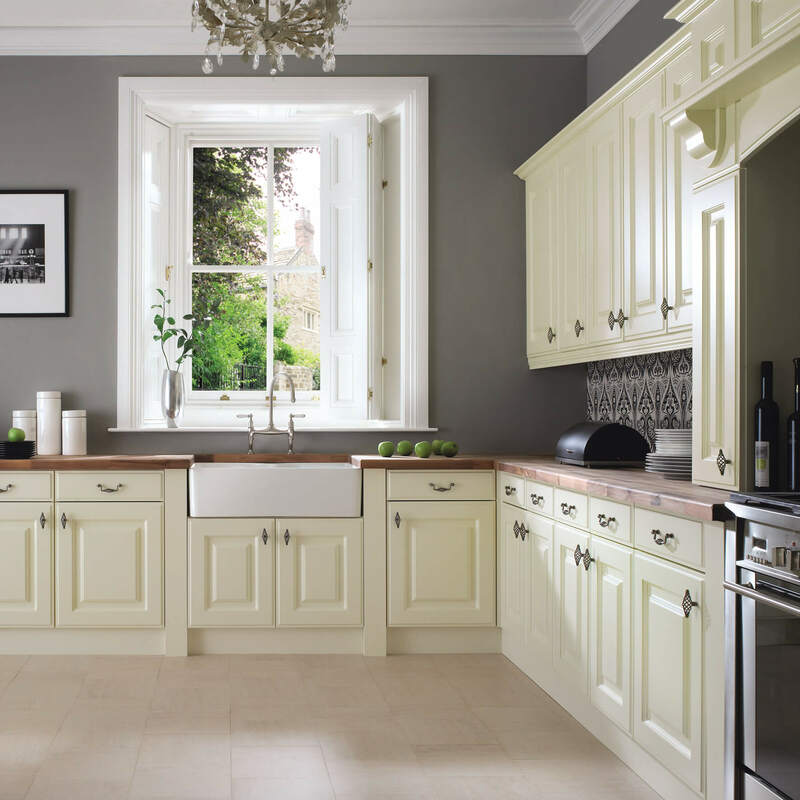 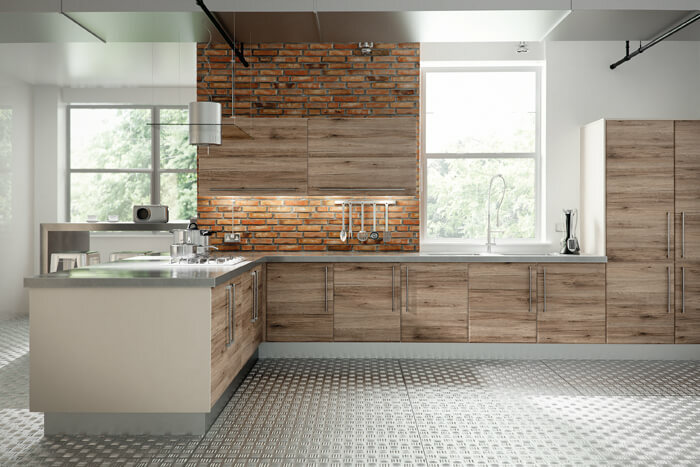 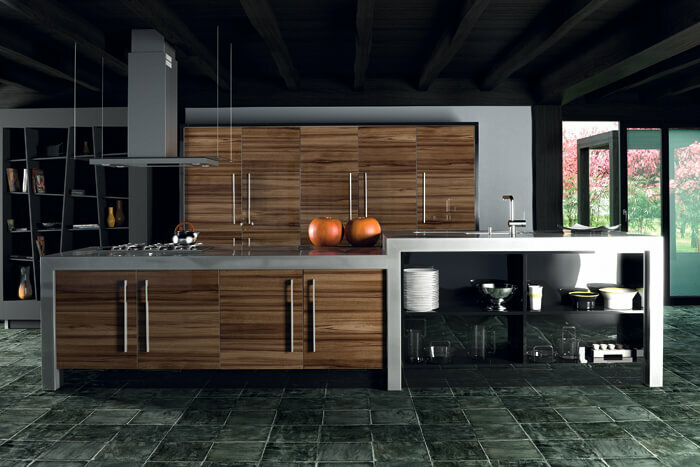 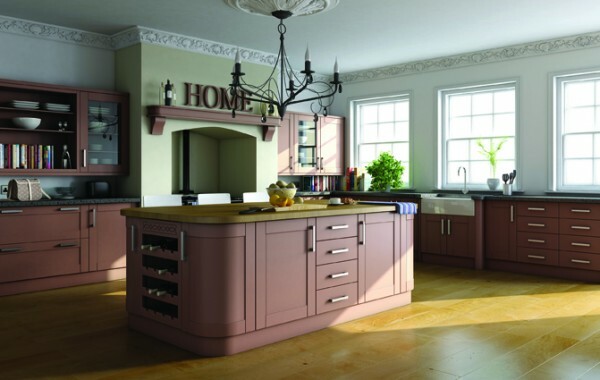 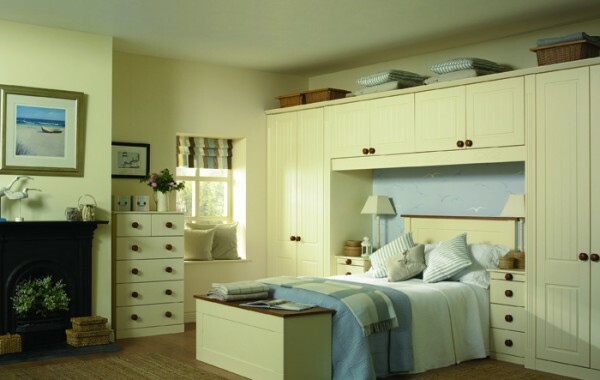 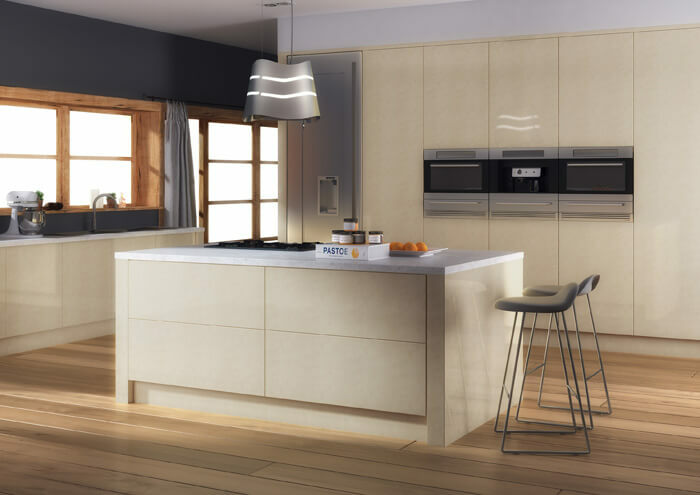 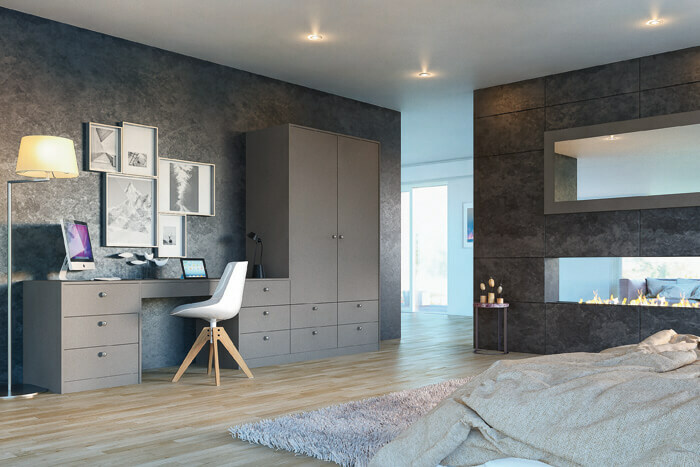 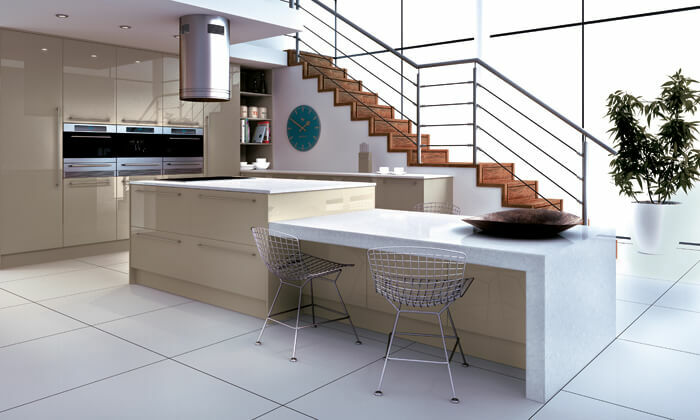 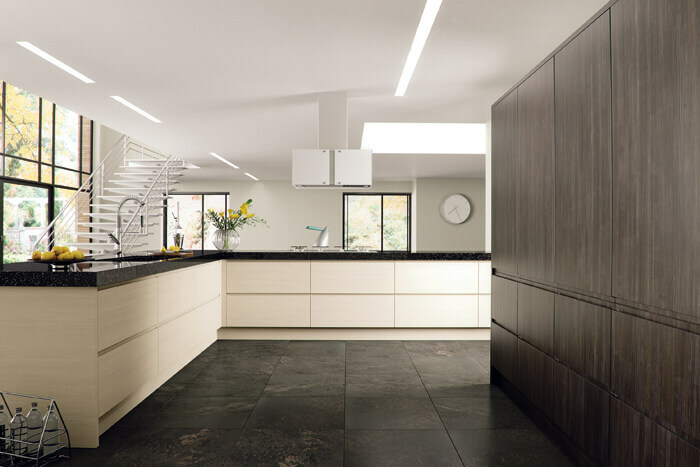 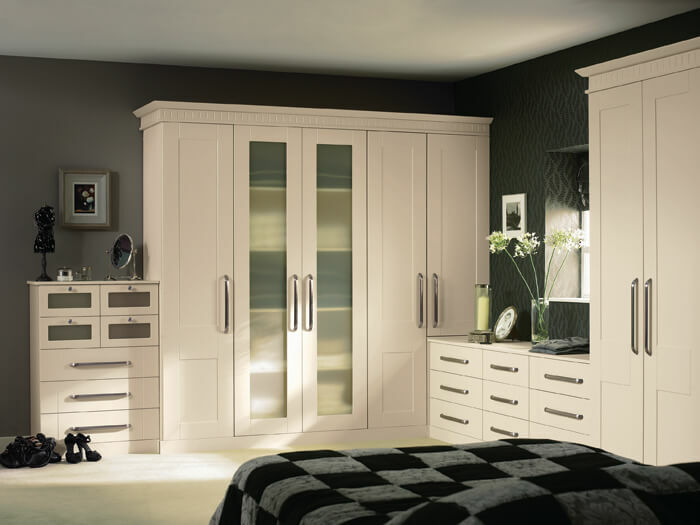 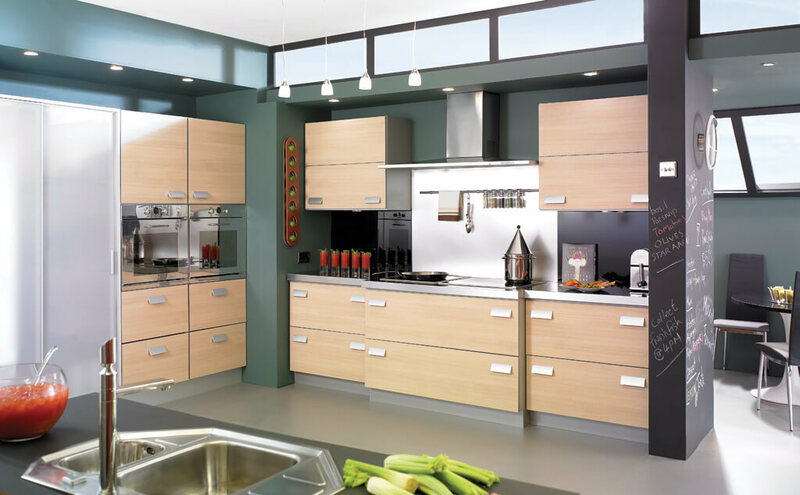 Our Ultima, Bella and Zufiz Kitchen and Bedroom ranges provide a great deal of choice in regards to styles and budgets. 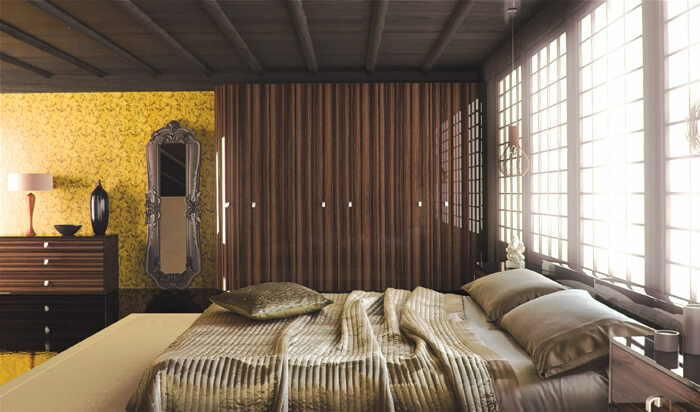 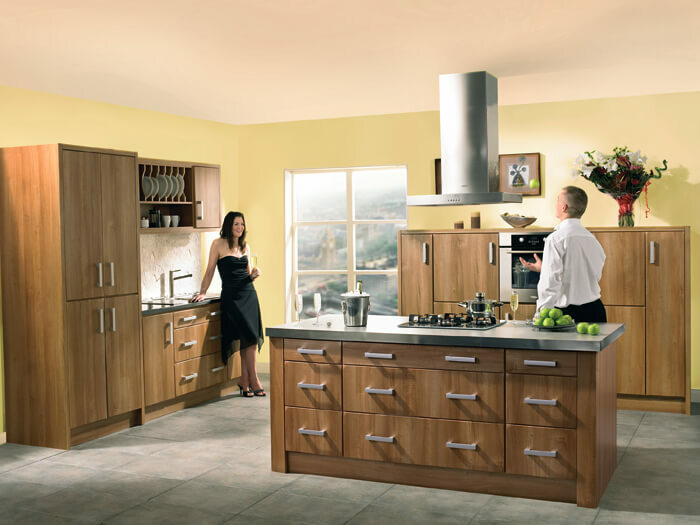 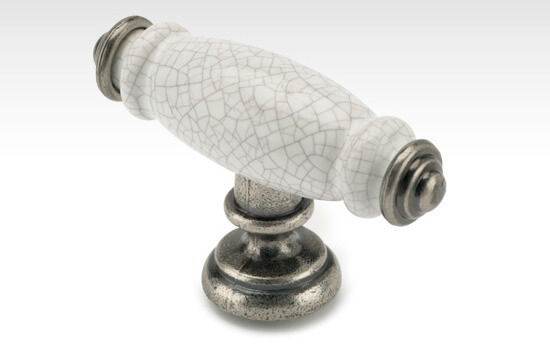 Click through our galleries below to view the full range.